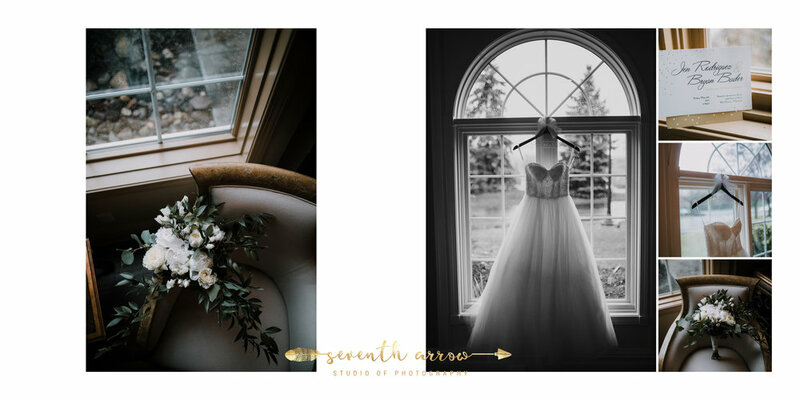 People always ask me “What’s the number one question you get asked as a wedding photographer?” Well, it has nothing to do with weddings per say, it has everything to do with locations. 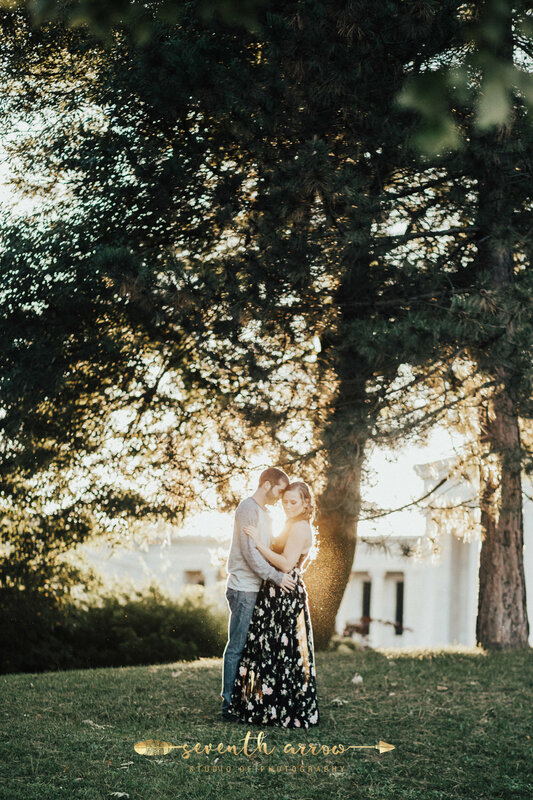 I thought I would make a blog post about locations. 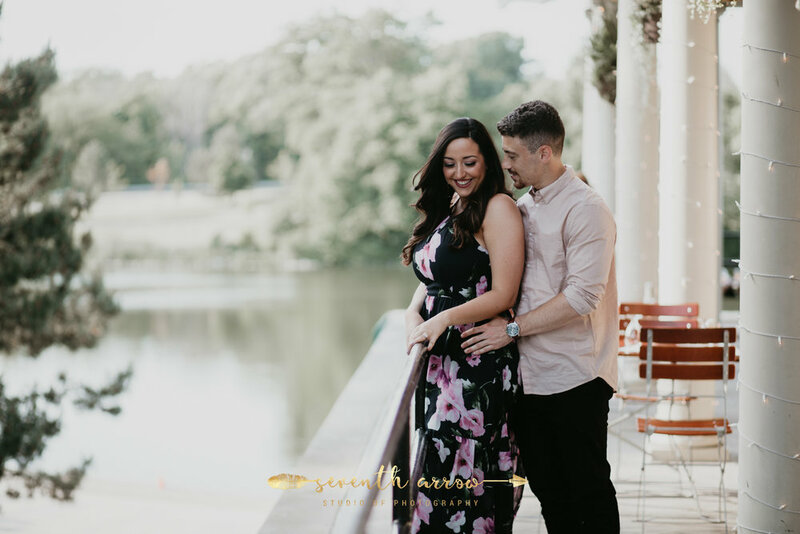 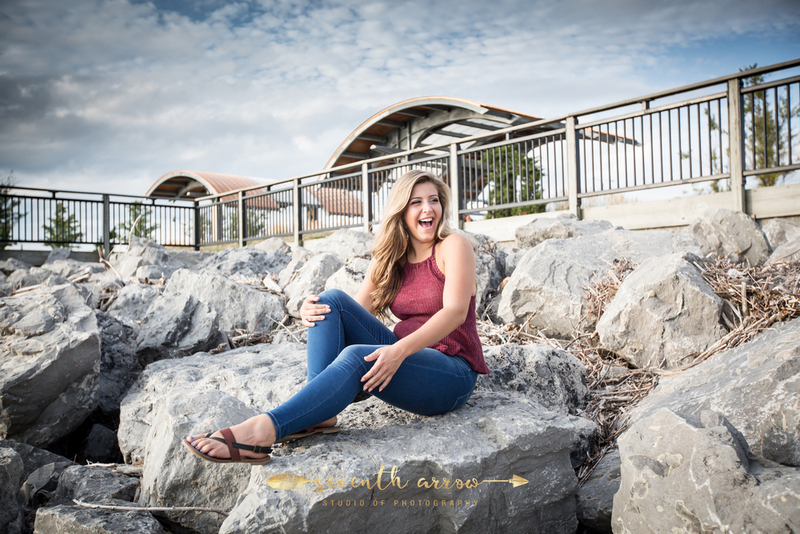 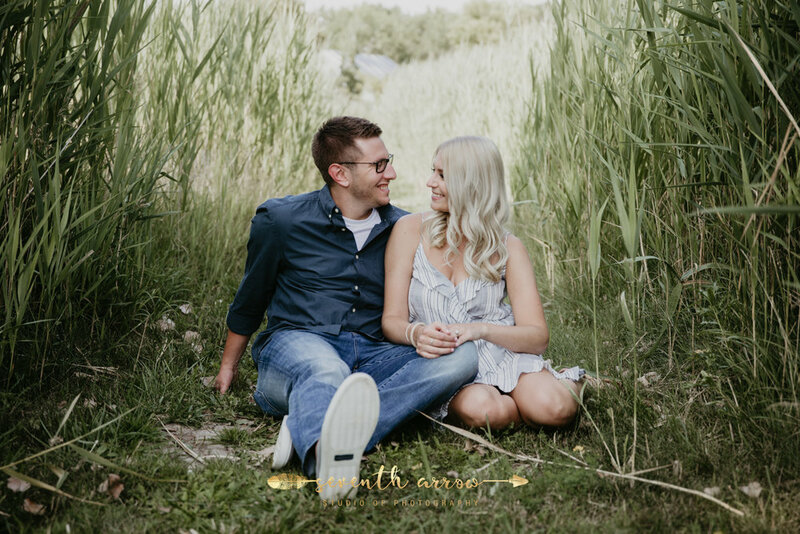 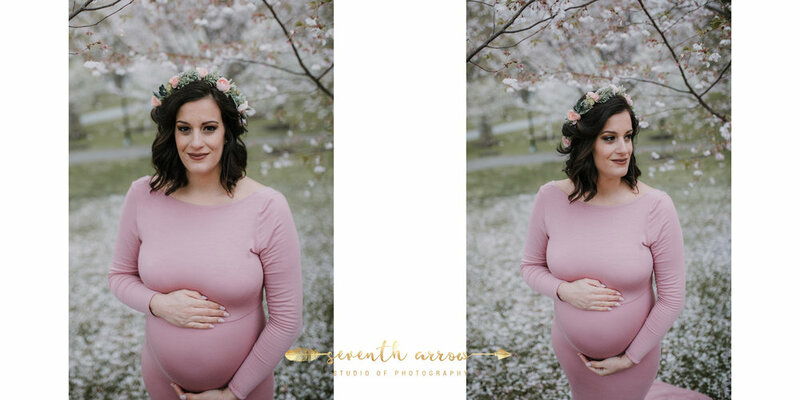 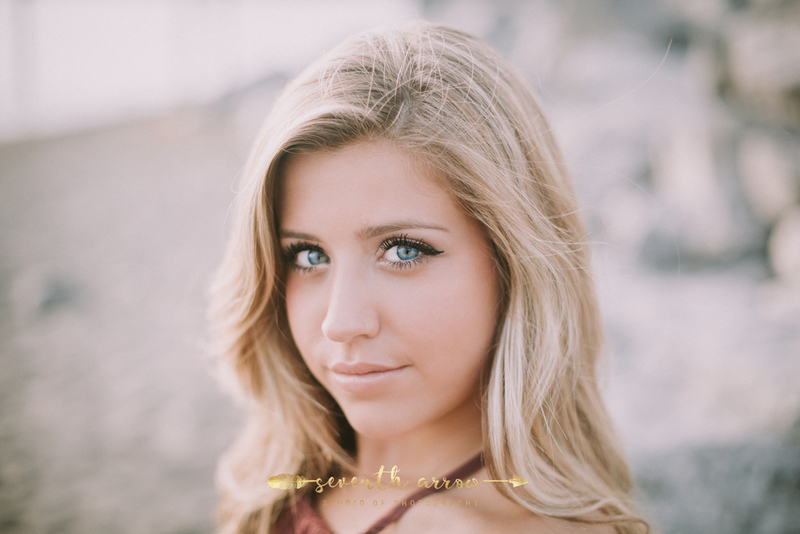 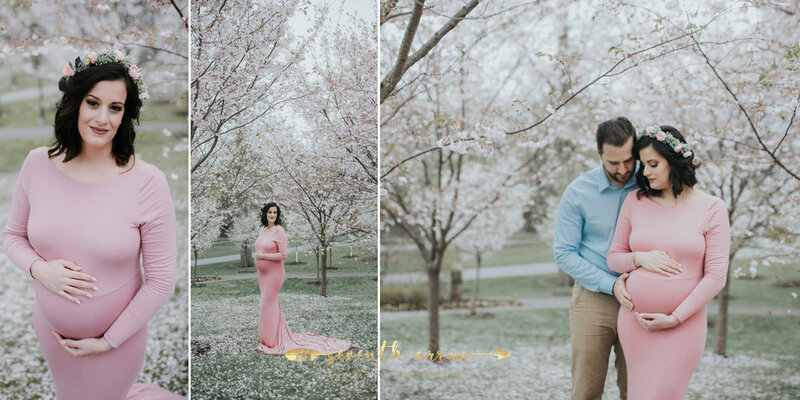 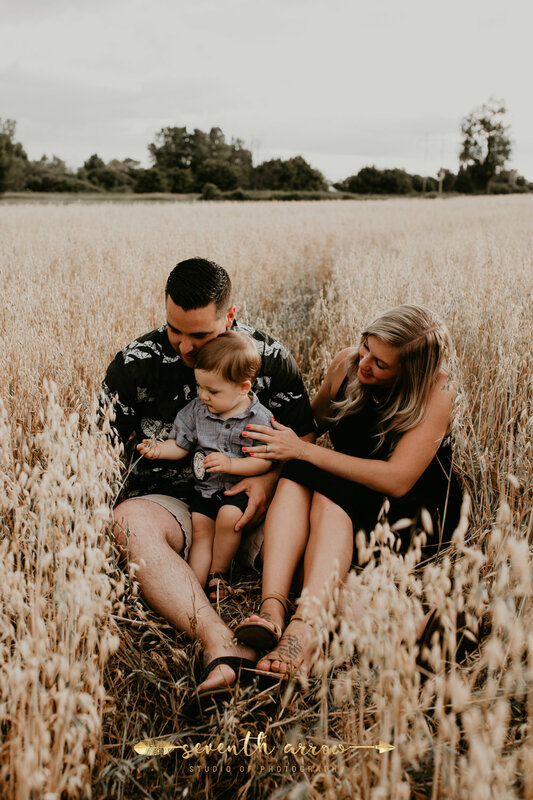 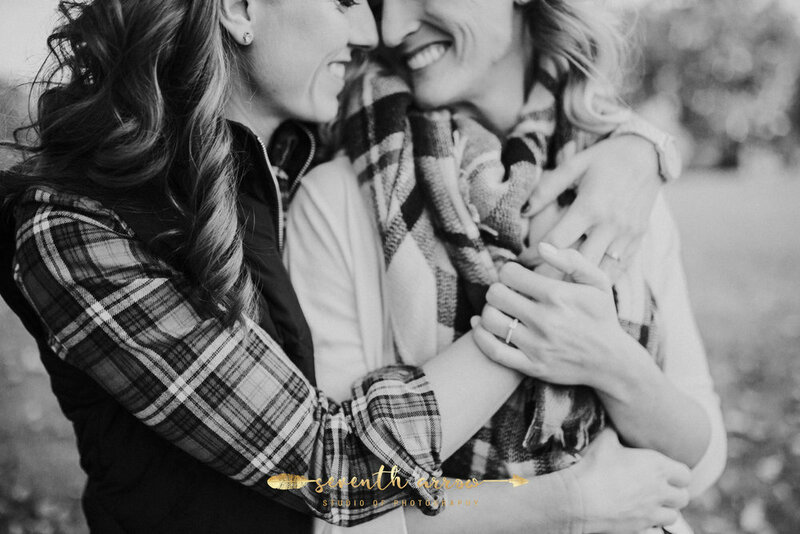 People are always asking us “Where should we do our session?” Well, its really about what you want and the vibe that you are going for and what you would like in the background….water, park, trees, city, lakes, boats….etc. 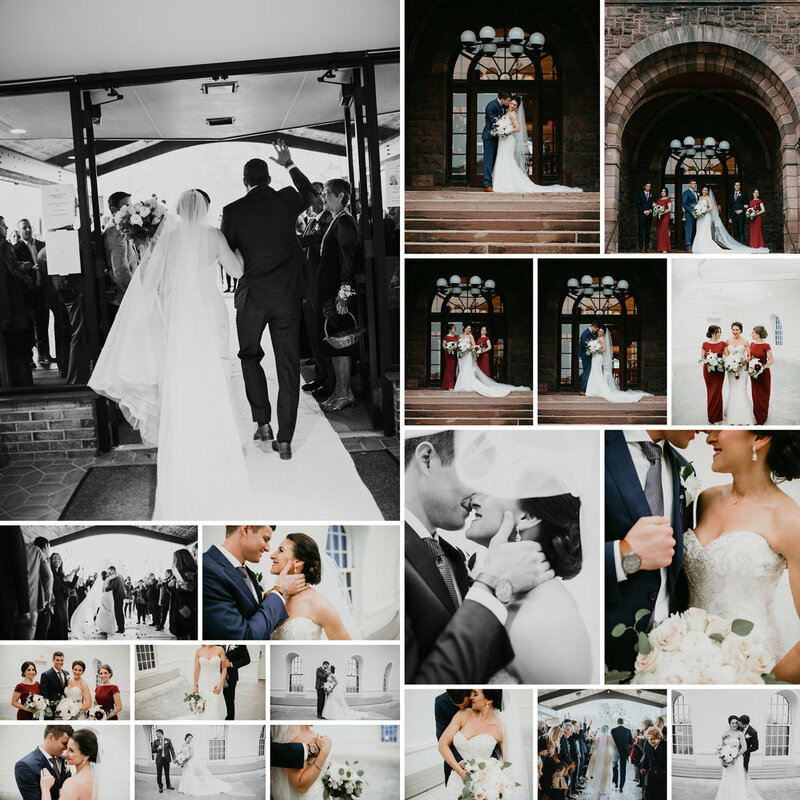 So here is my list of favorites, in alphabetical order with photos and cost if any. 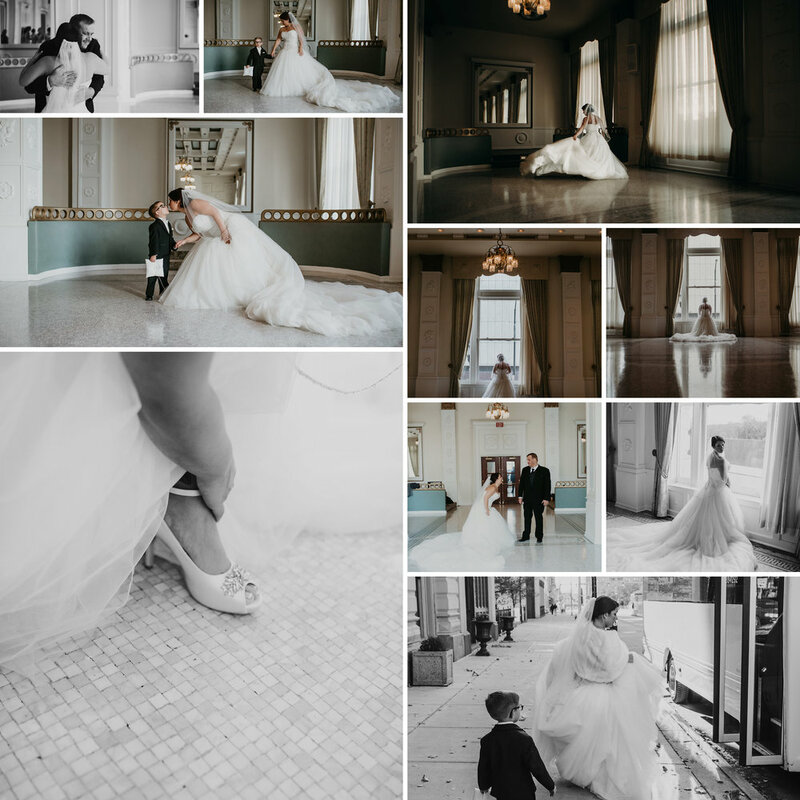 I will be updating this list with new photos too. 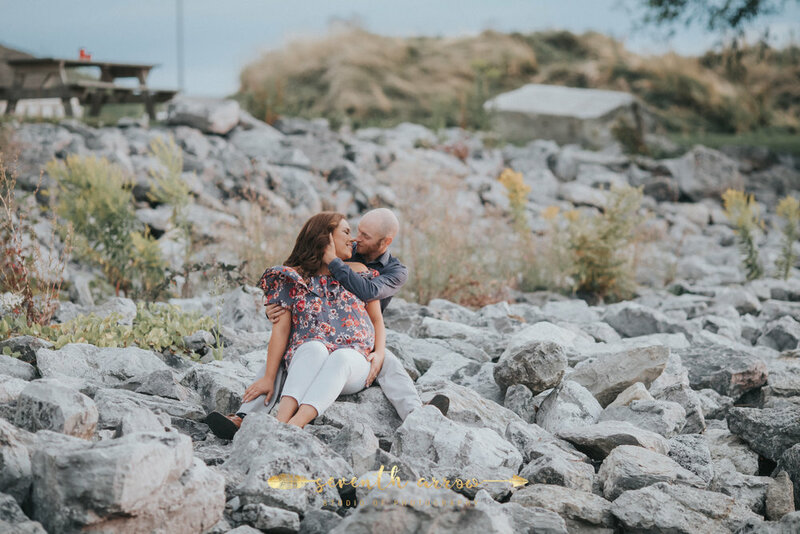 no, we are serious. 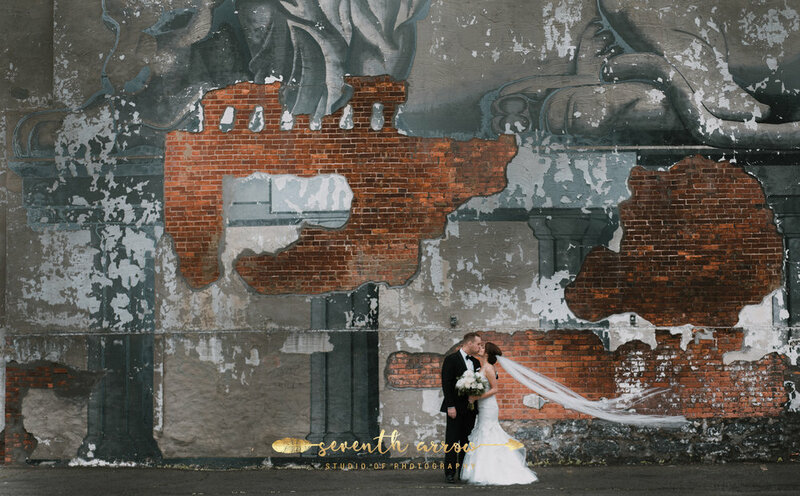 You and I drive by these places everyday! 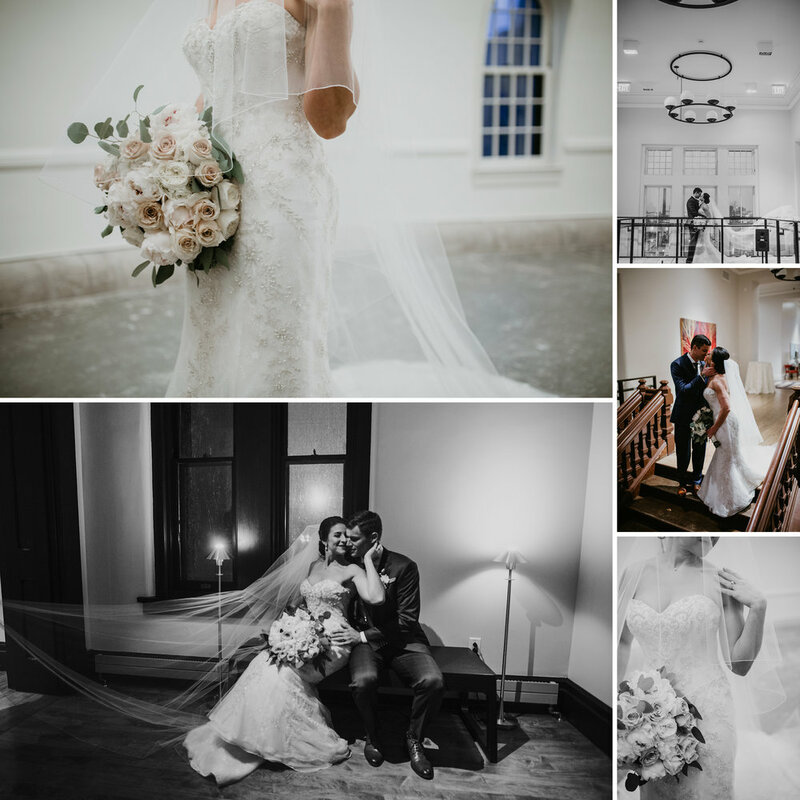 I am always honored when one of my friends asks me to photograph their wedding, and Kate and John's wedding was no exception. 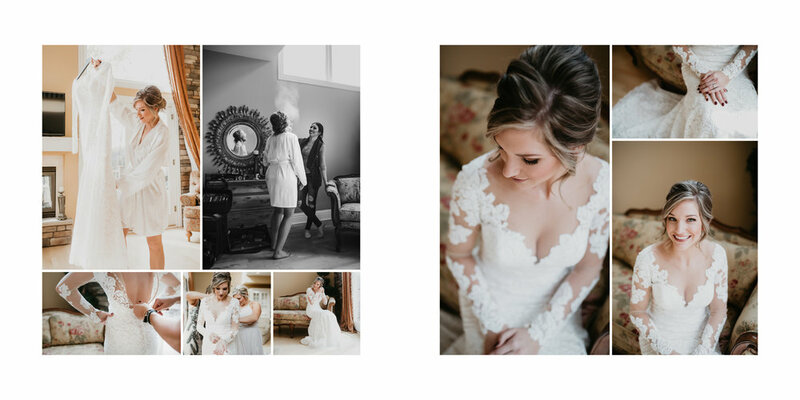 I have known Kate for years and worked with her on other weddings, so seeing the day where Kate was the one walking down the aisle was surreal. 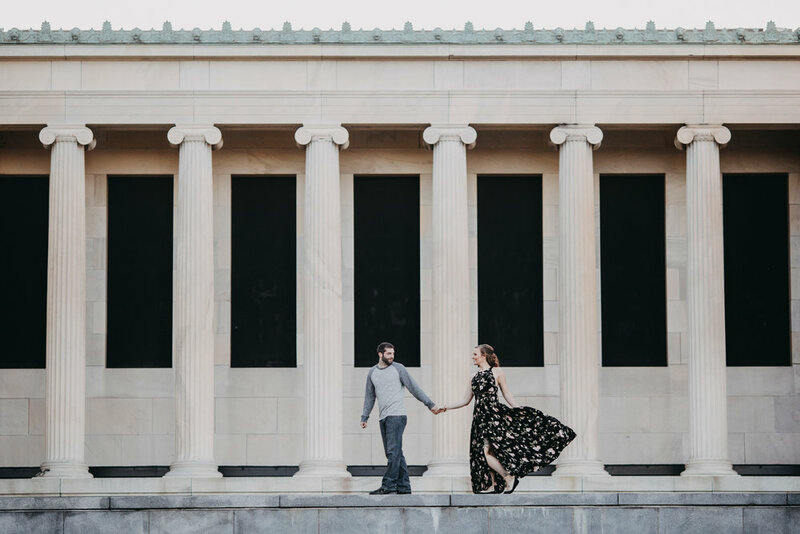 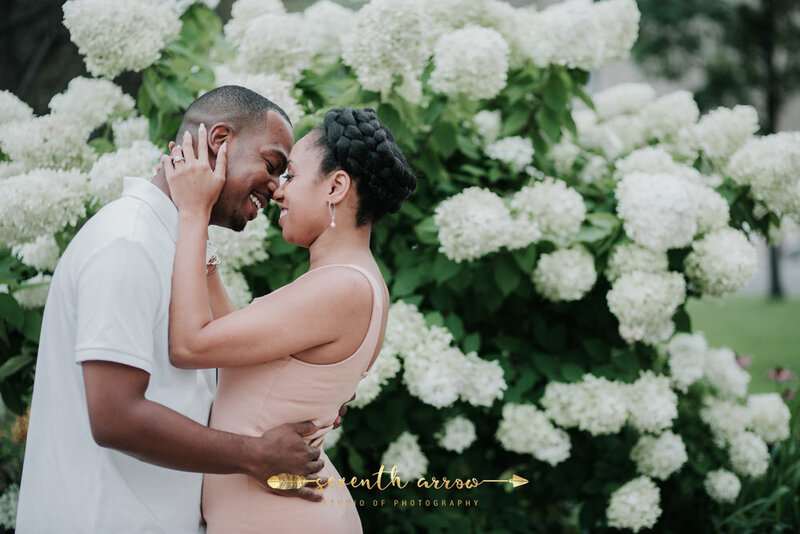 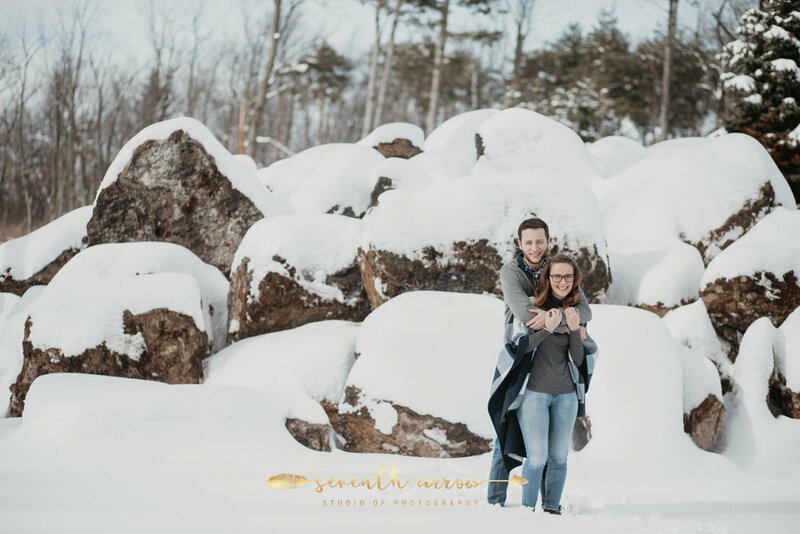 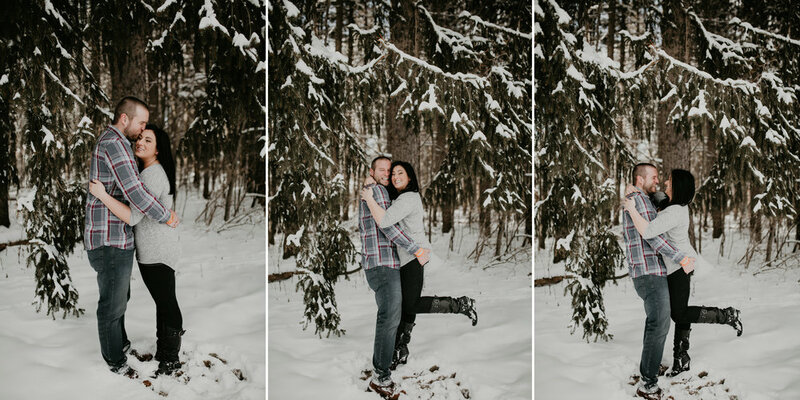 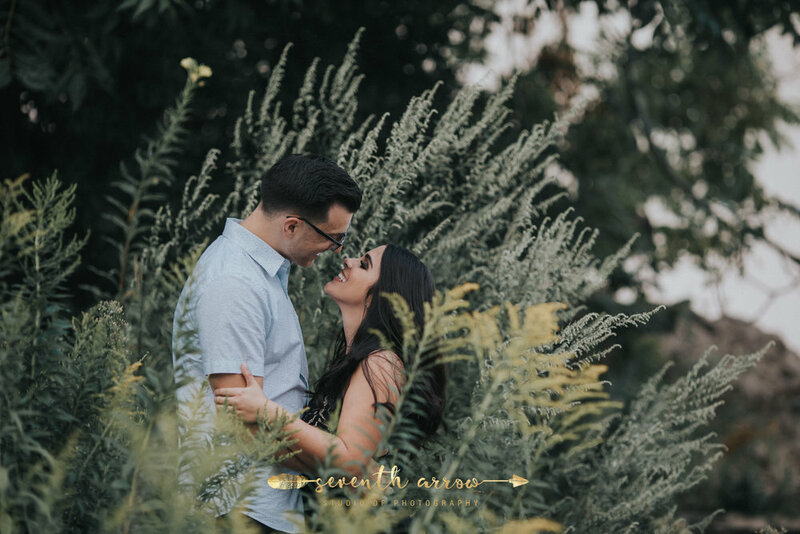 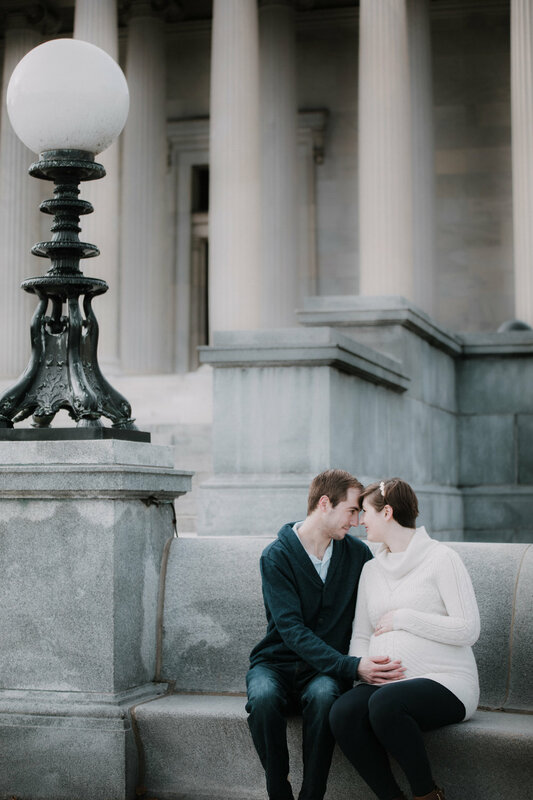 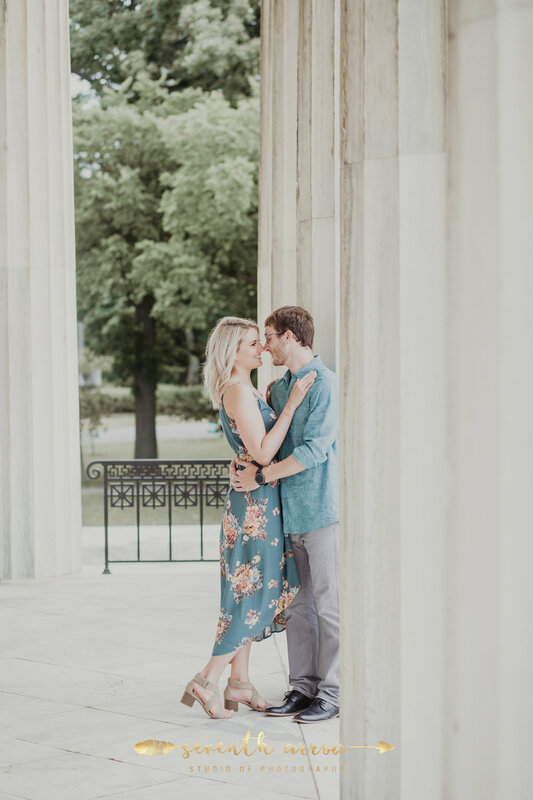 I was with Kate and John every step of the way throughout this process, from helping John plan the engagement to the last moments of their reception. 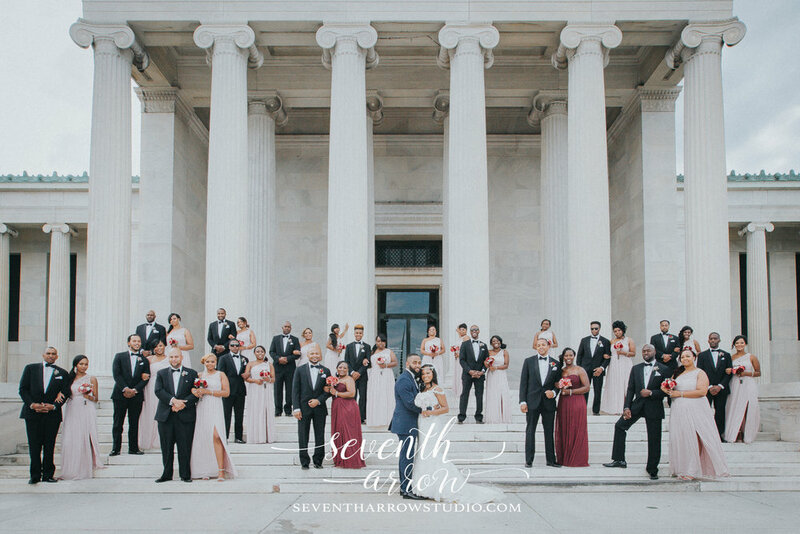 This was a wedding fit for royalty. 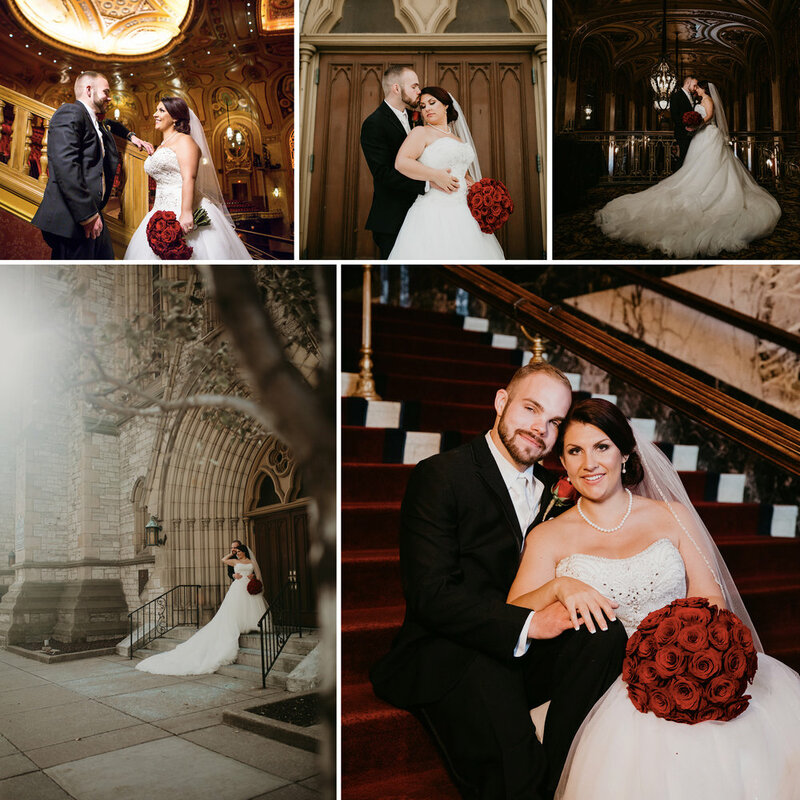 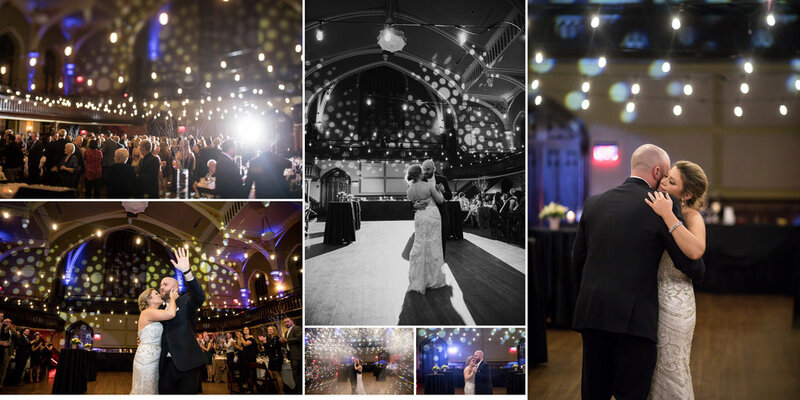 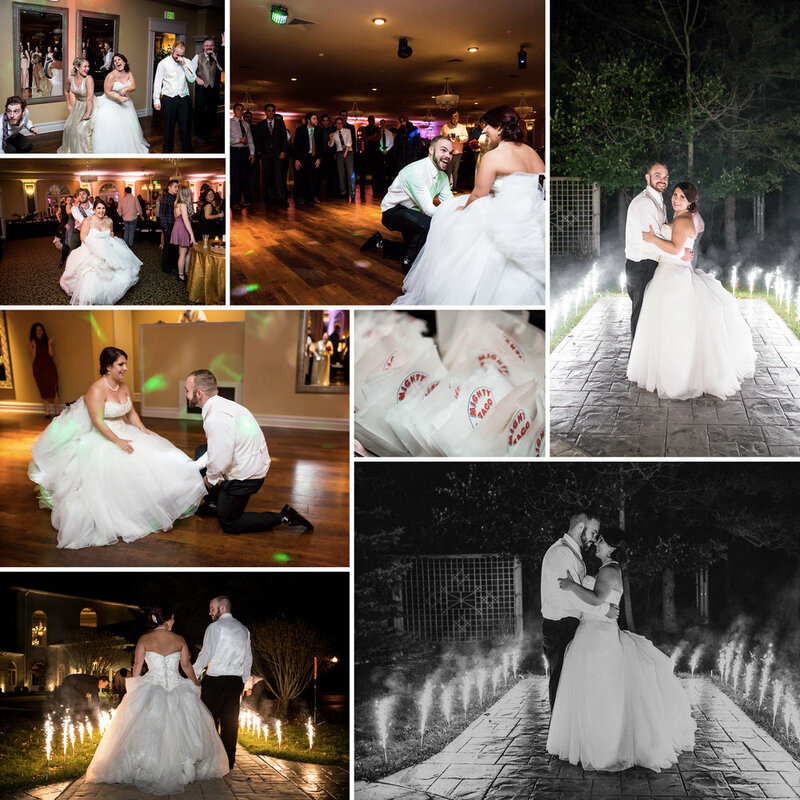 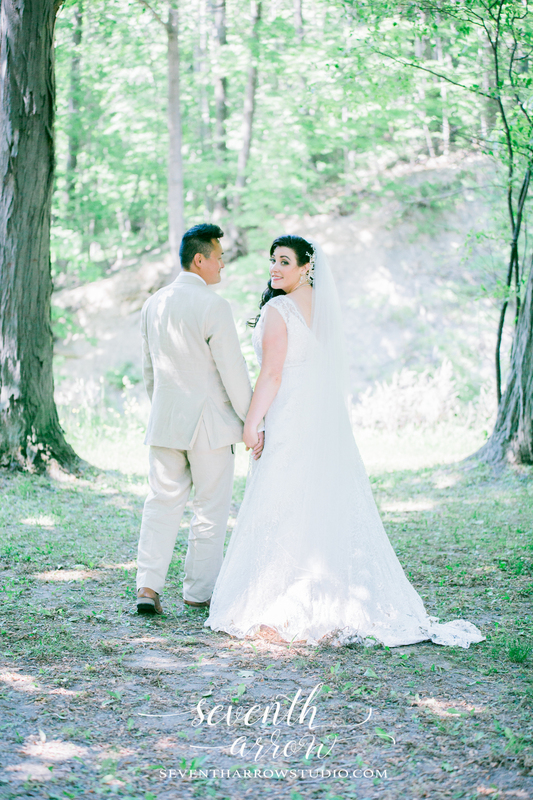 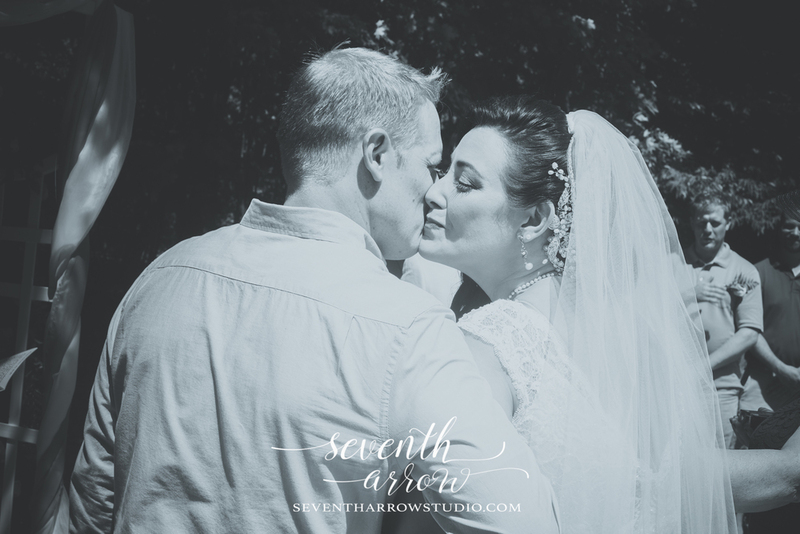 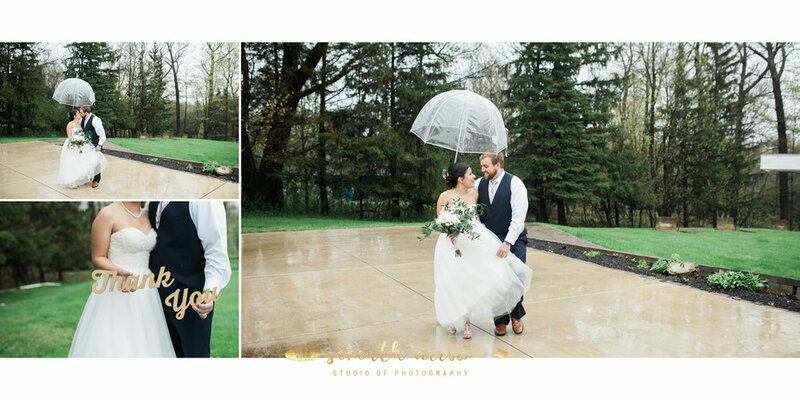 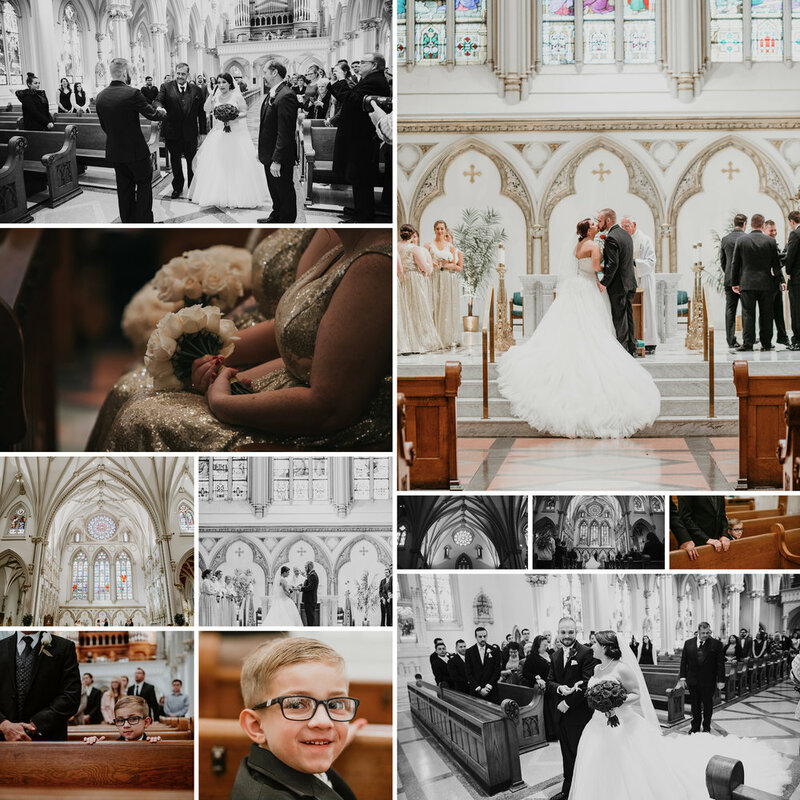 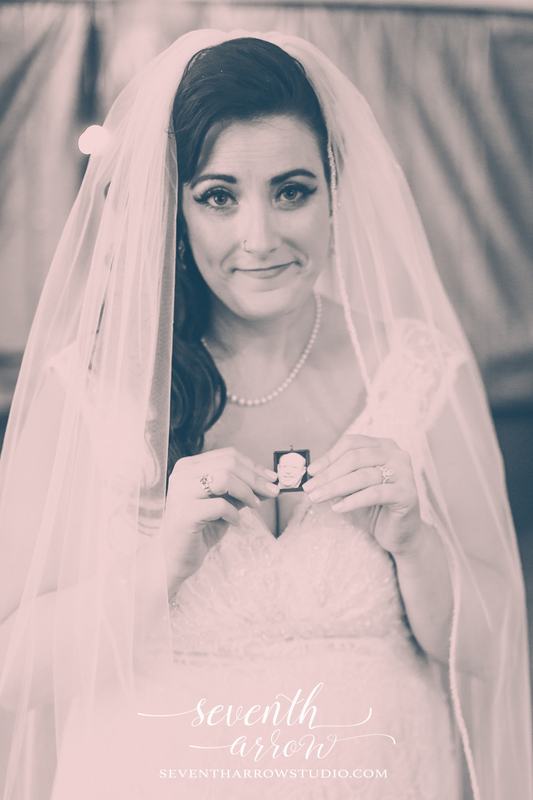 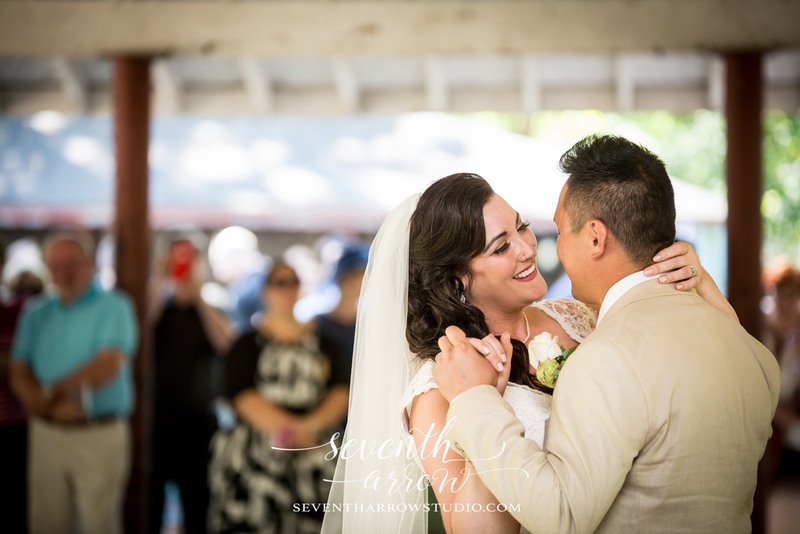 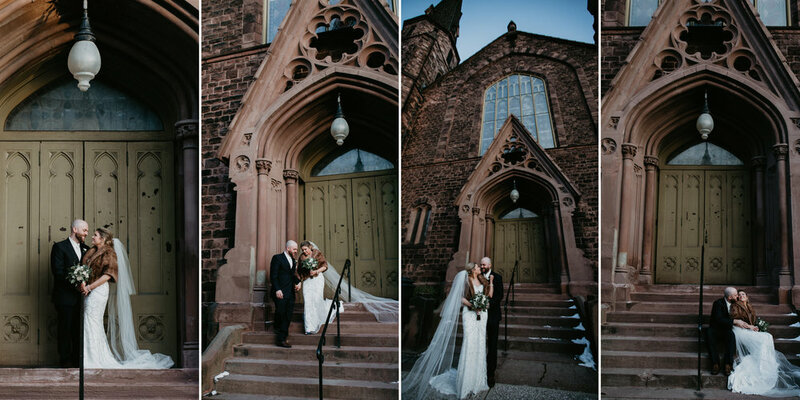 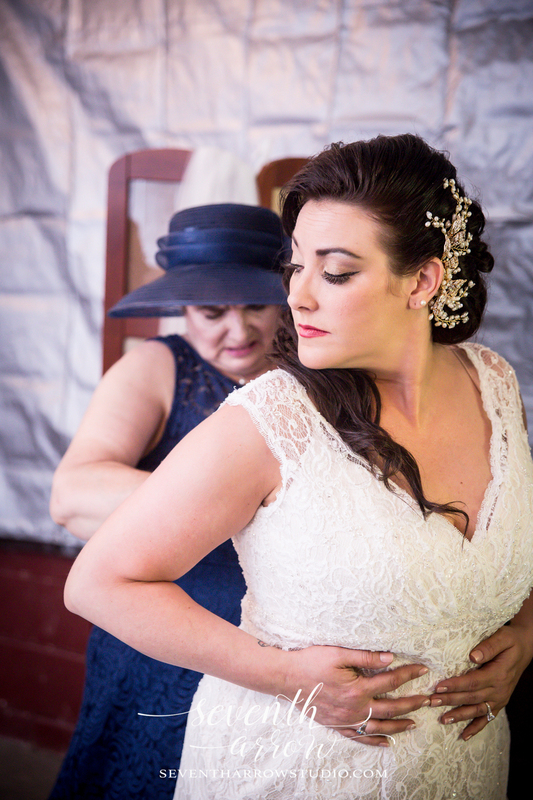 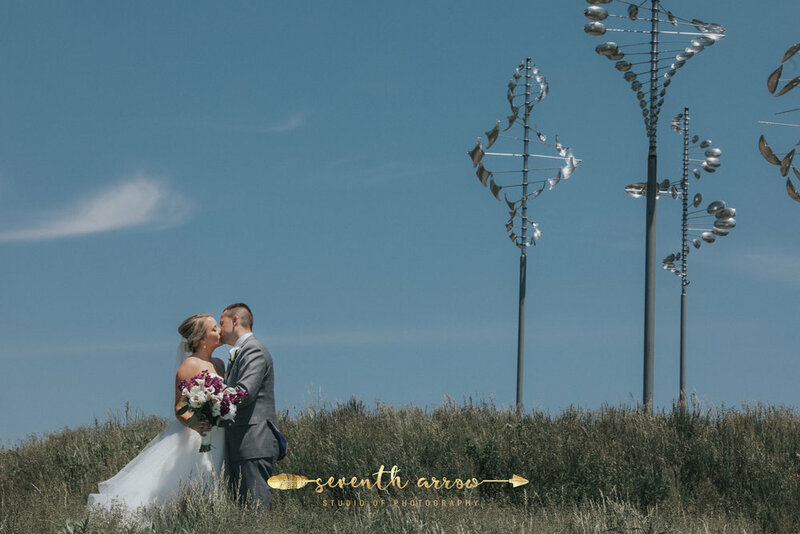 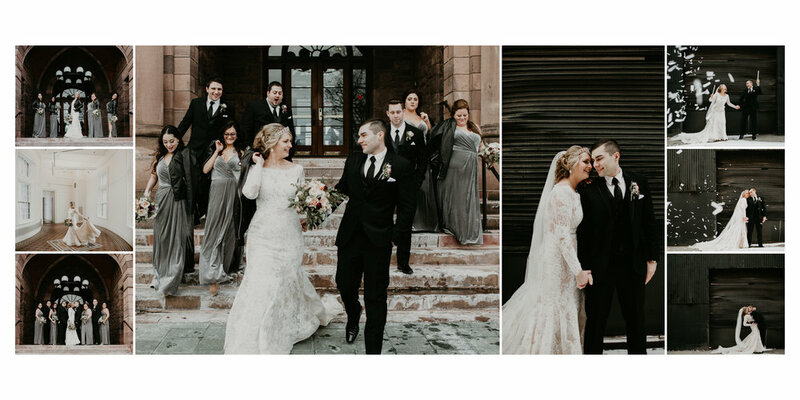 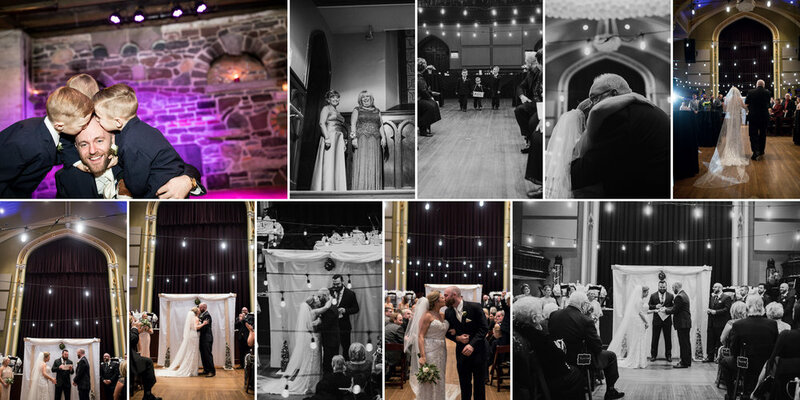 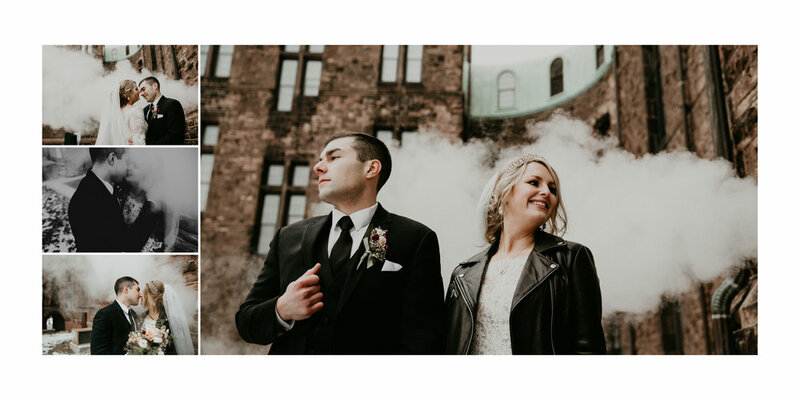 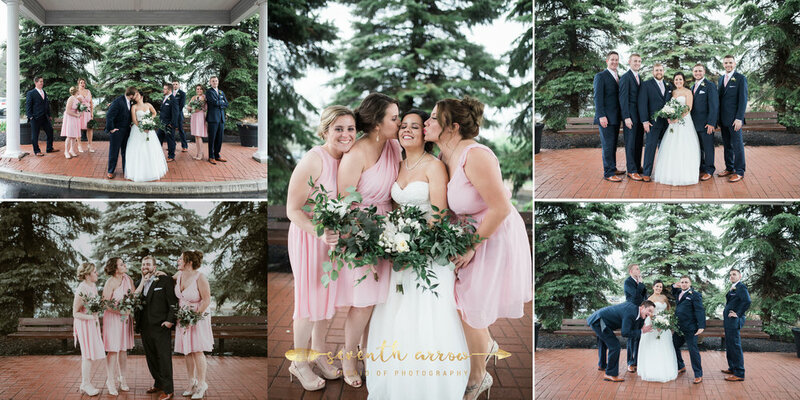 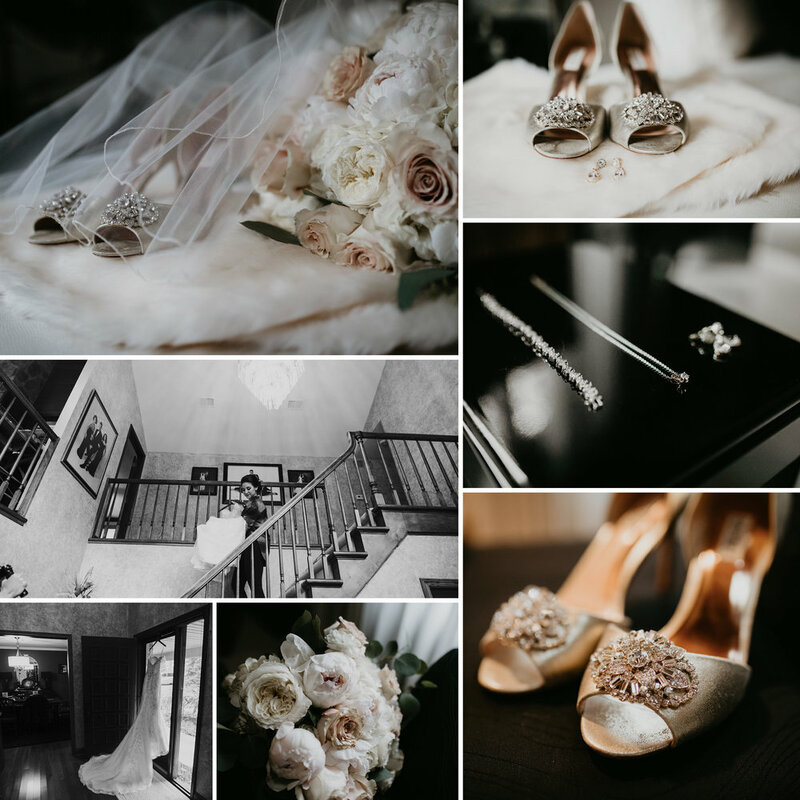 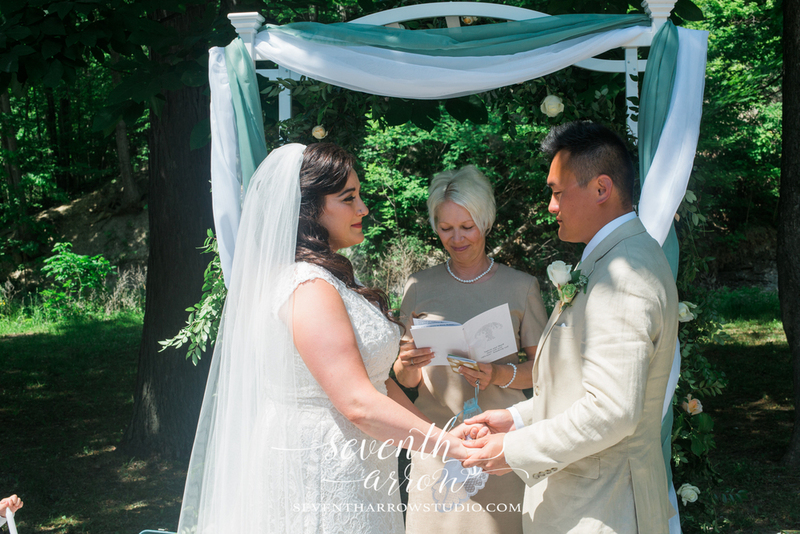 I had two other photographers with me so we could capture all angles of the ceremony in the gorgeous St. Joseph’s Cathedral, and then the reception at the Kotecki's Grandview Grove. 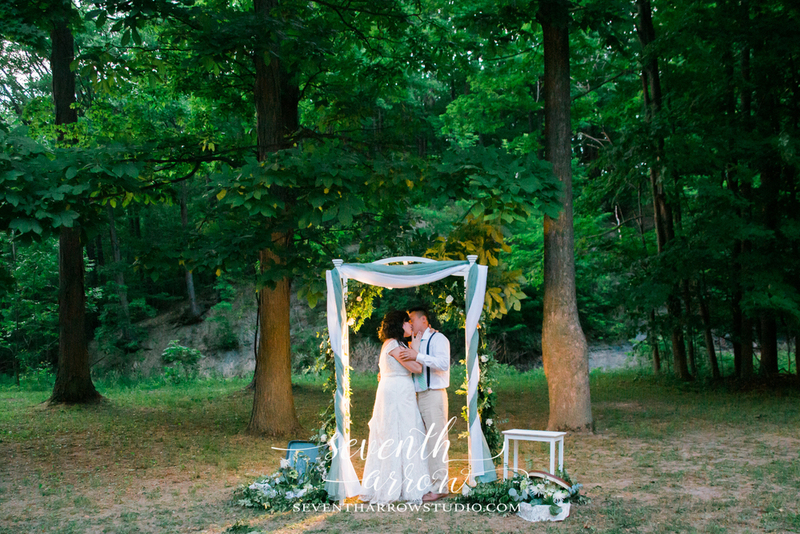 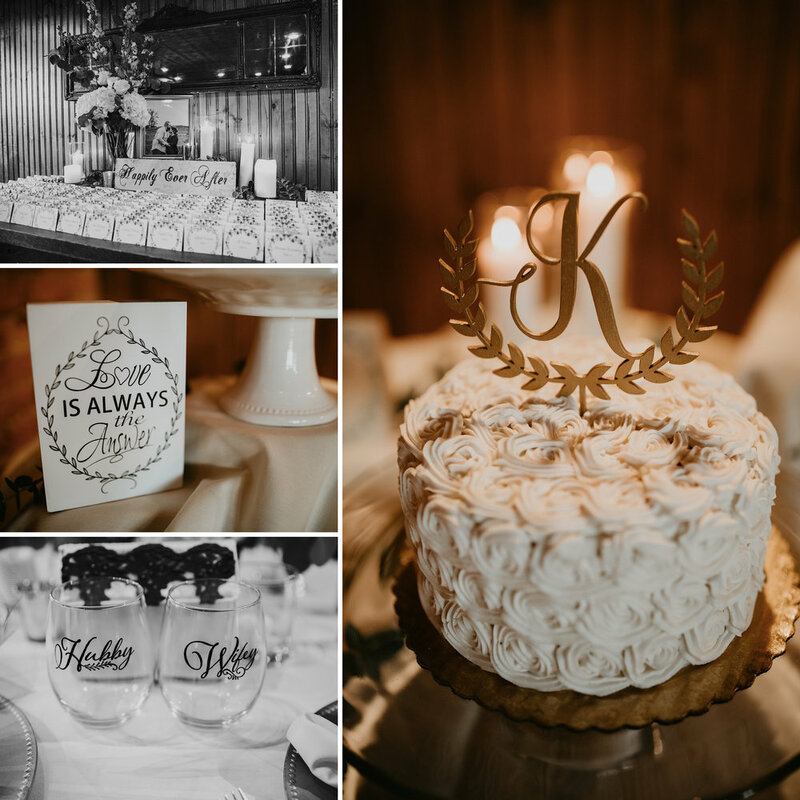 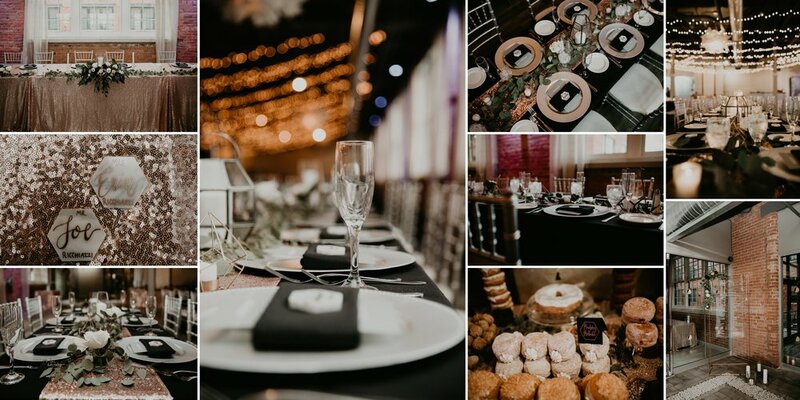 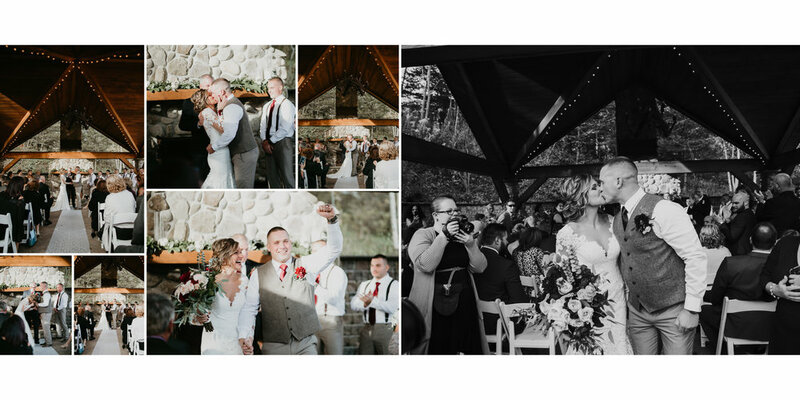 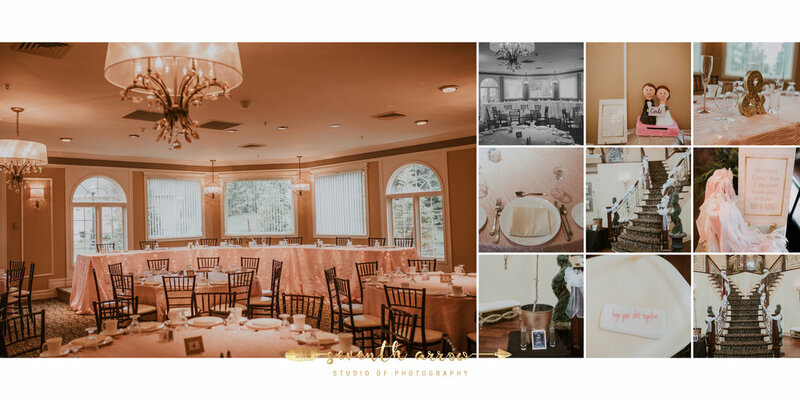 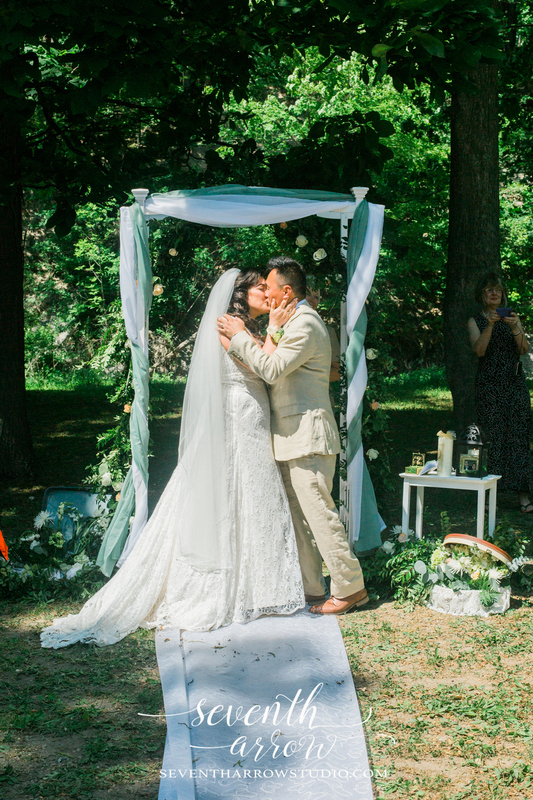 Kotecki's Grandview Grove is owned by Kate’s father and the bride and groom both work there, so it was extra special for them to be off the clock and be able to enjoy the beautiful space in celebration of their own love. 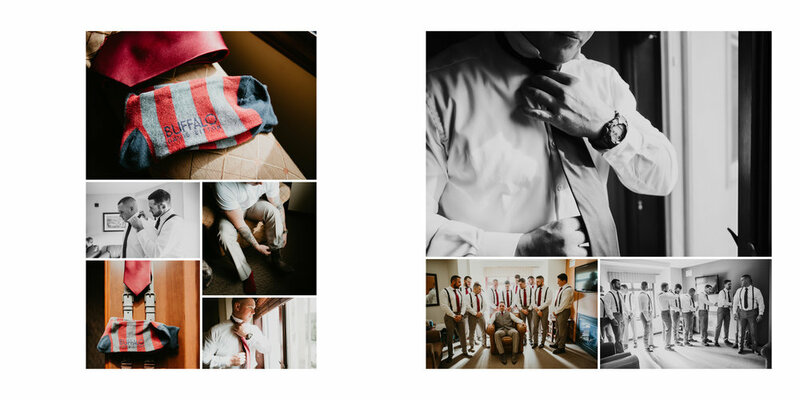 We shot at Shea's, an art gallery, in a field on the way to the venue, and of course in the lobby of the Grove. 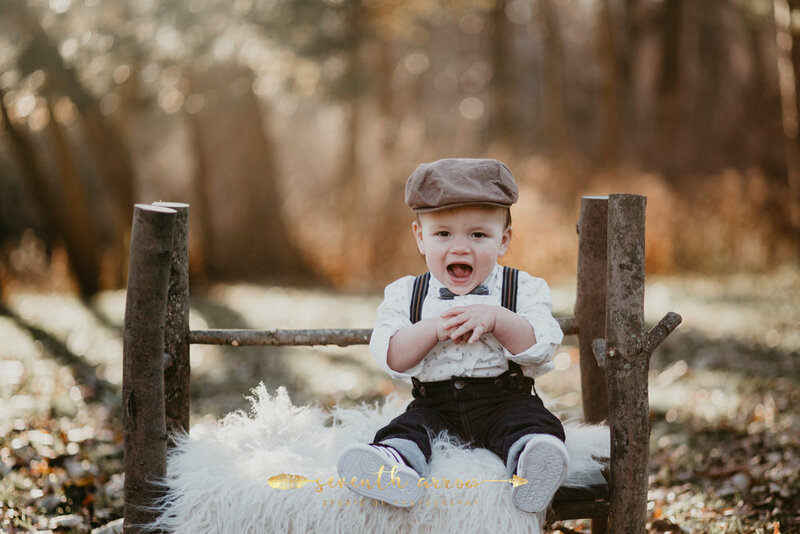 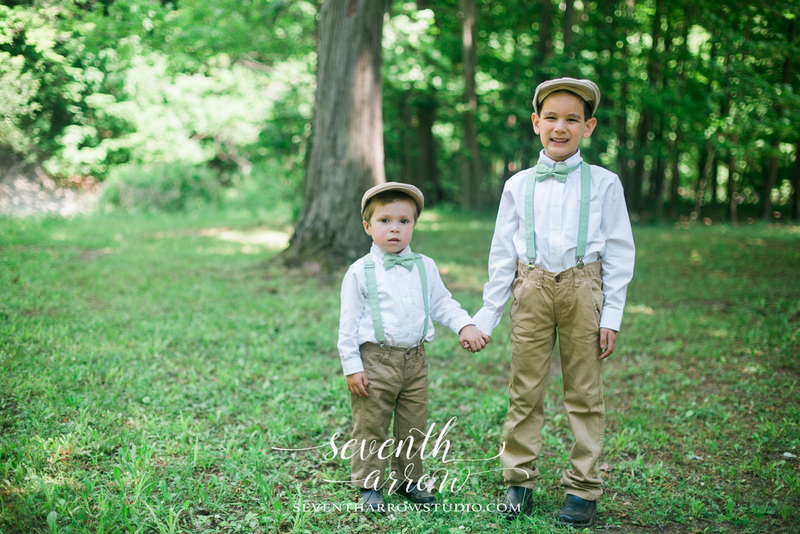 We were joined by Kate and John's adorable son Matthew, who was truly a natural in front of the camera. 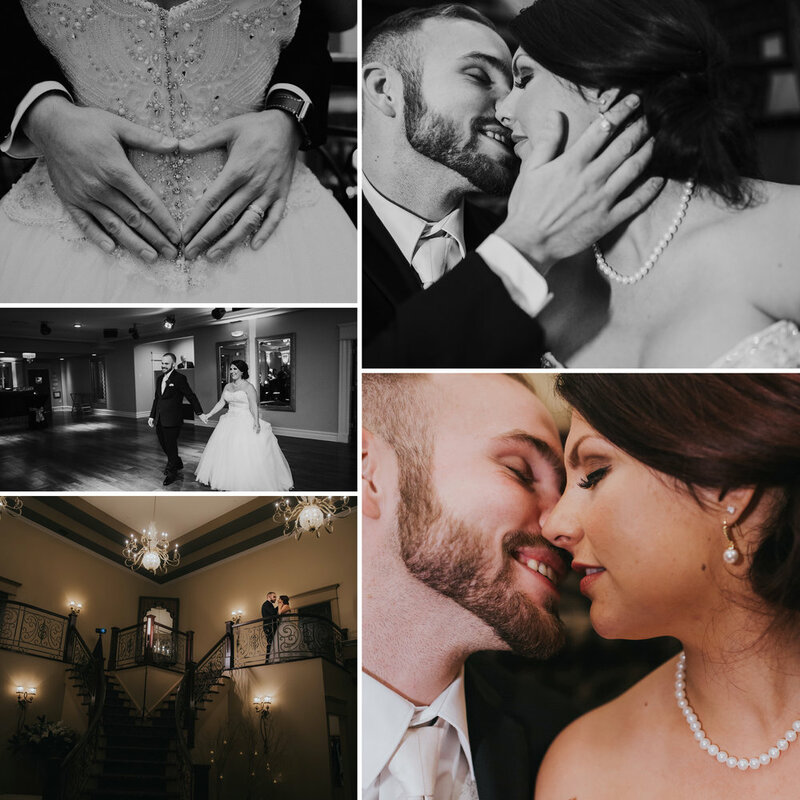 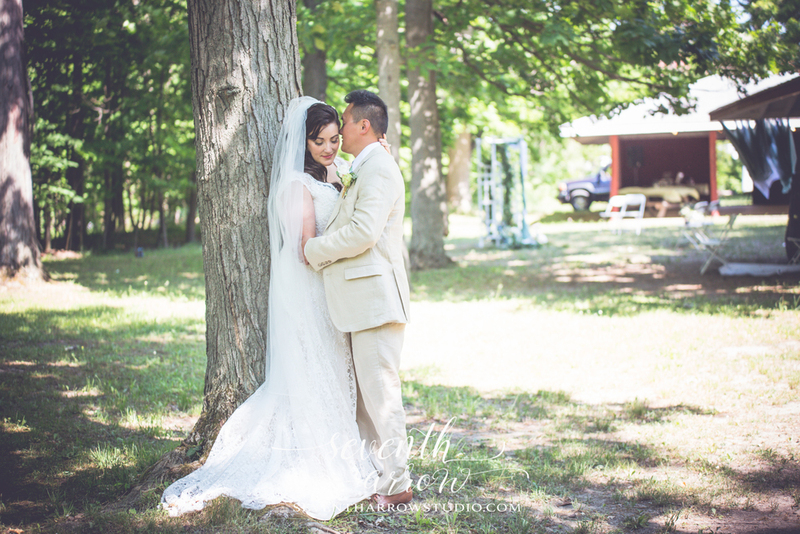 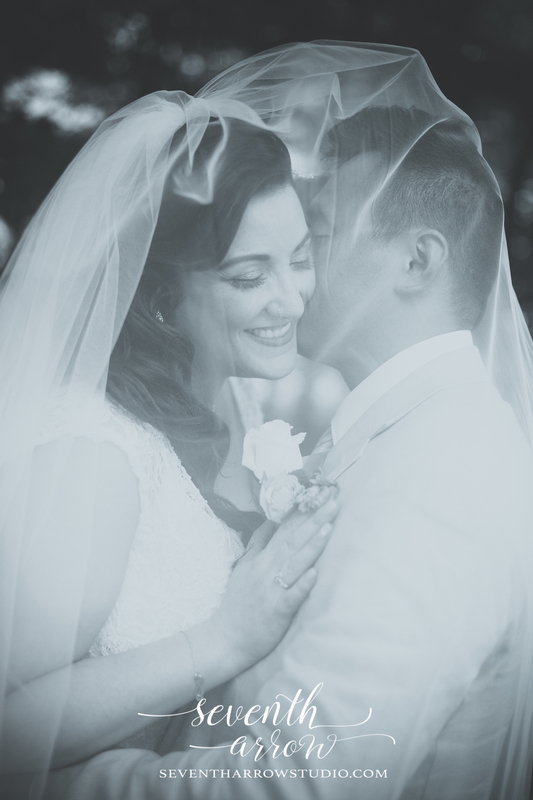 I am so happy that Kate and John chose me to photograph their wedding, and look forward to watching them continue this beautiful life that they have created together. 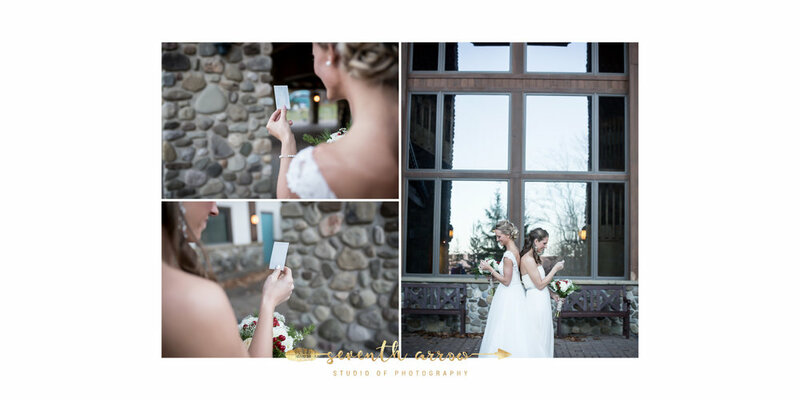 There is a special place in my heart for November weddings. 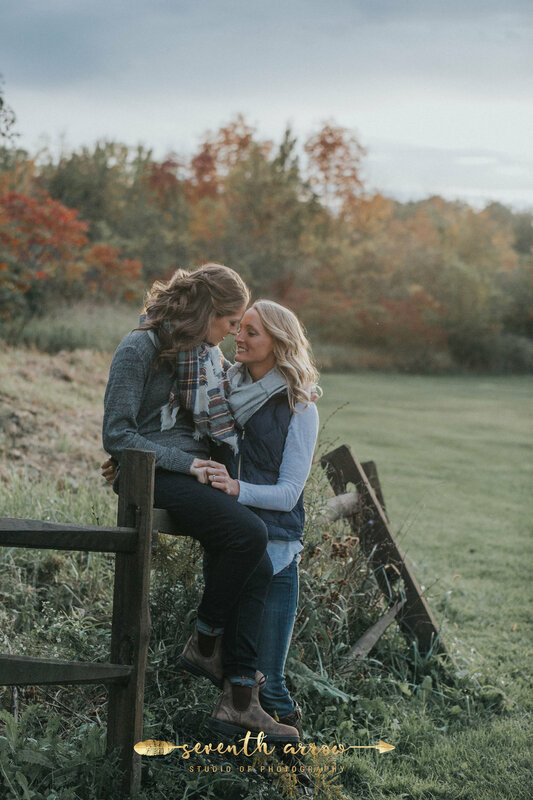 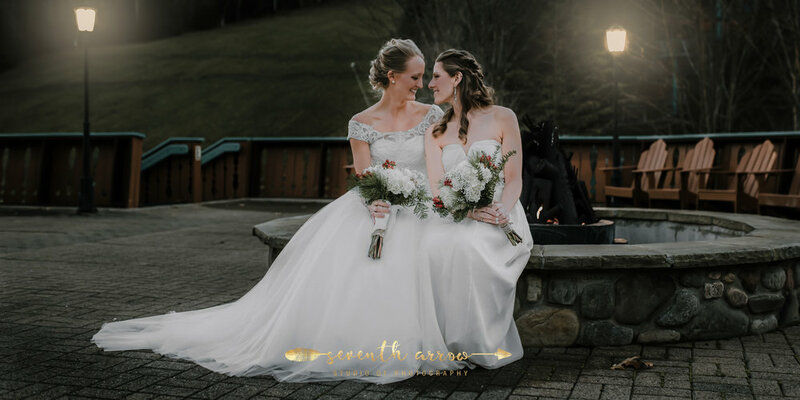 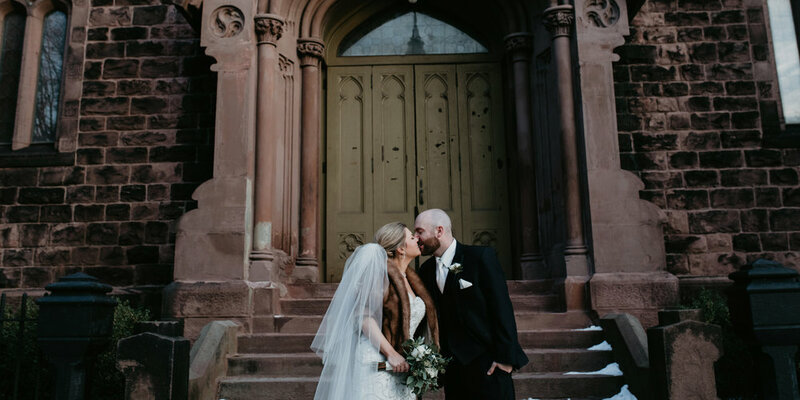 My own wedding was in November, and there is something about the coziness of a cool autumn day that makes a couple's love shine even brighter. 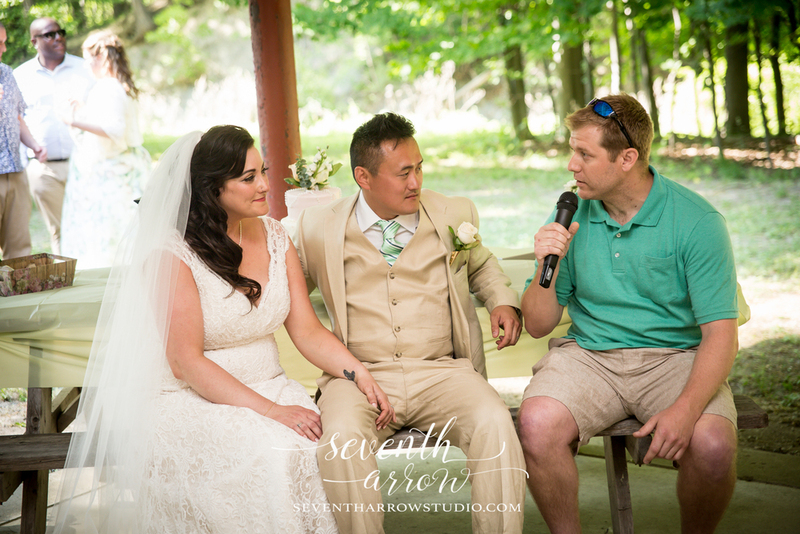 It also doesn't hurt to have a couple as lovely as Jordan and Eric, a duo who radiated warmth and kindness from the moment I met them. 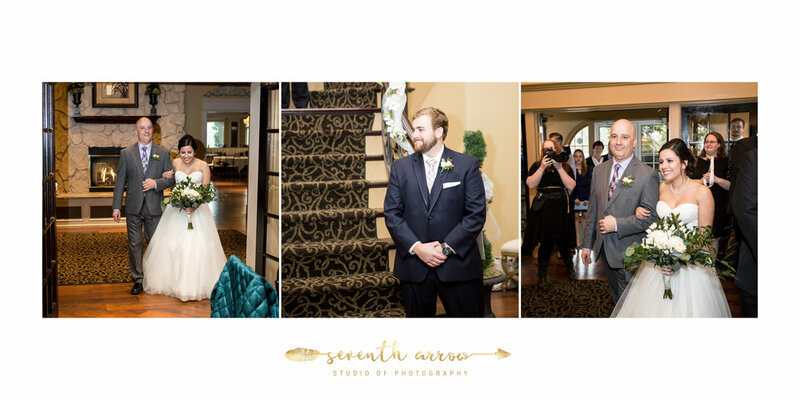 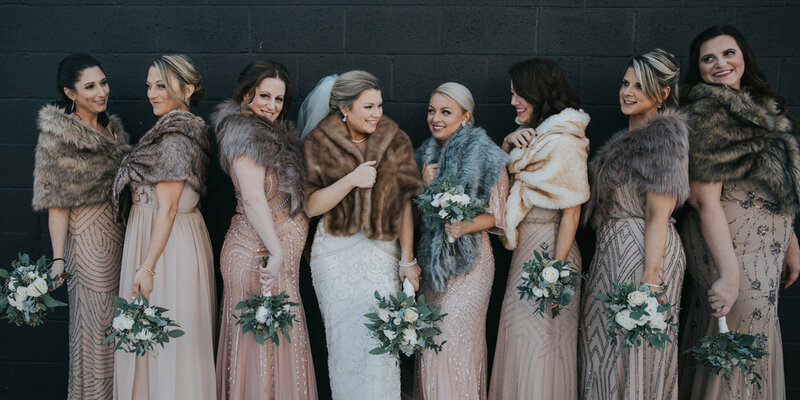 Jordan and Eric got ready at the lofts at Pearl, which served as a perfect backdrop for their earth-toned color scheme. 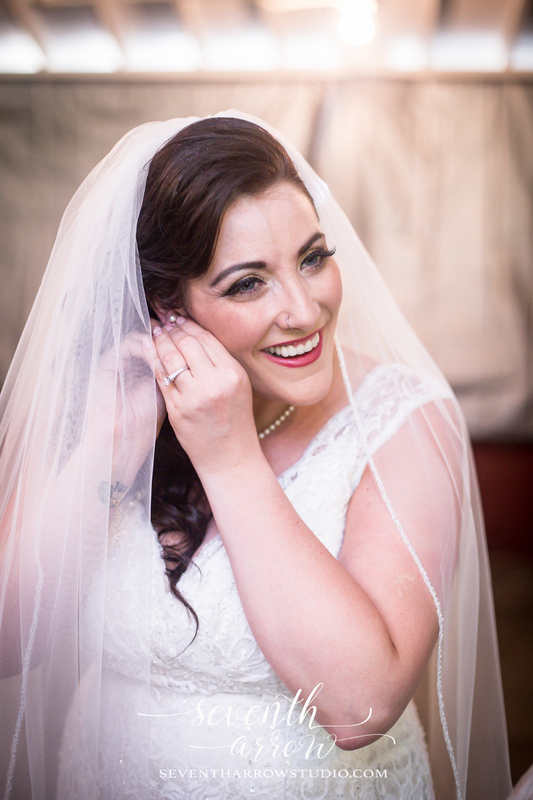 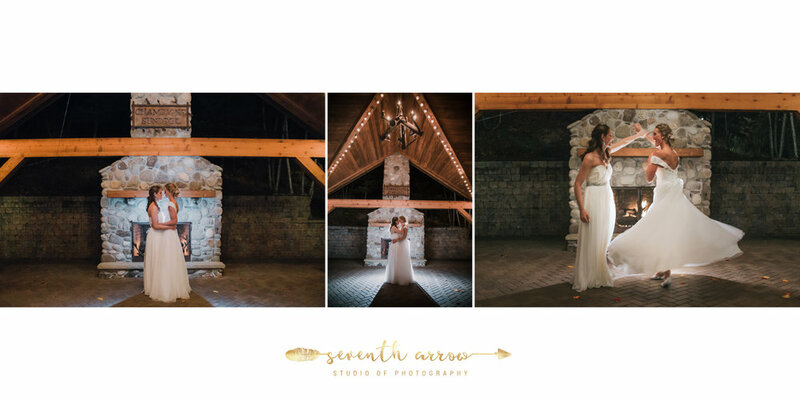 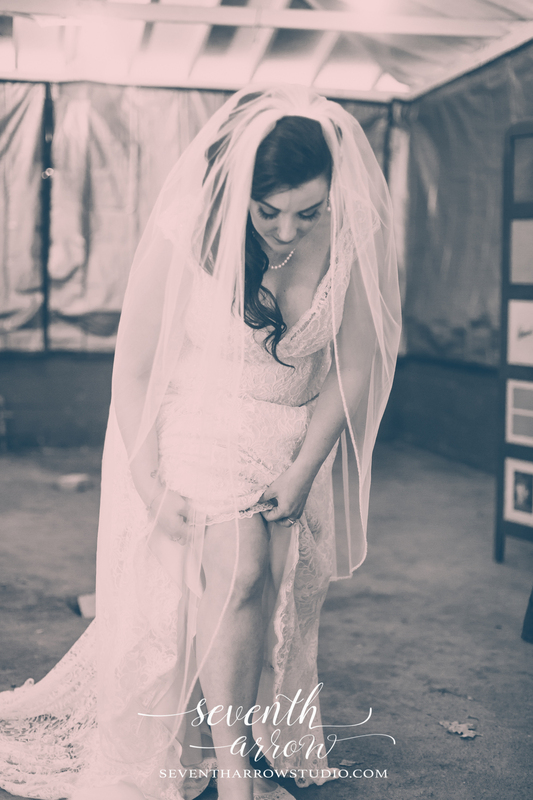 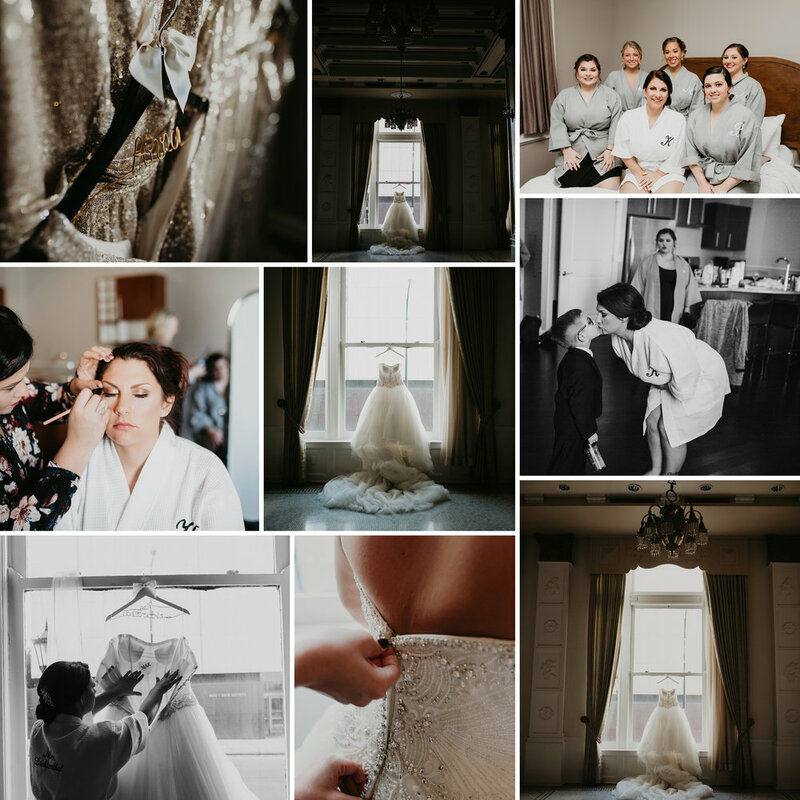 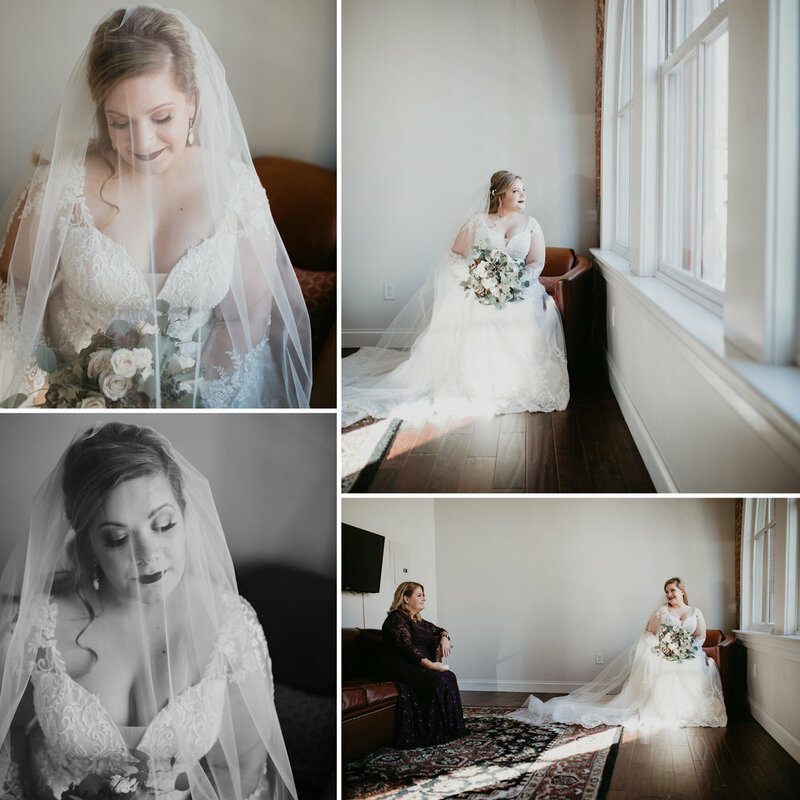 Jordan looked absolutely stunning in her lace dress against the exposed brick, and the large windows allowed us to make good use of the little daylight that we had to work with before the ceremony. 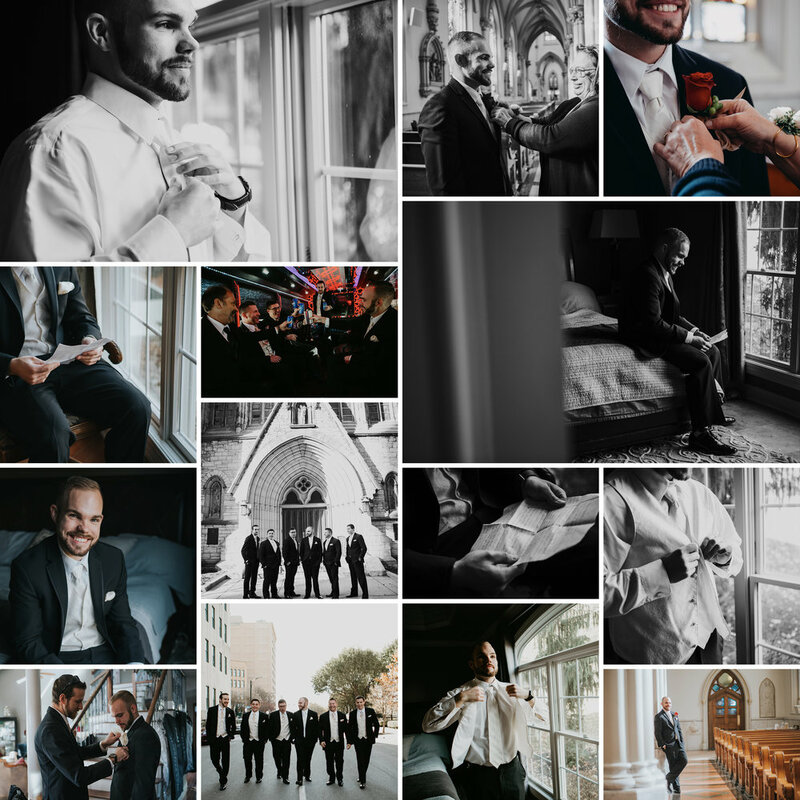 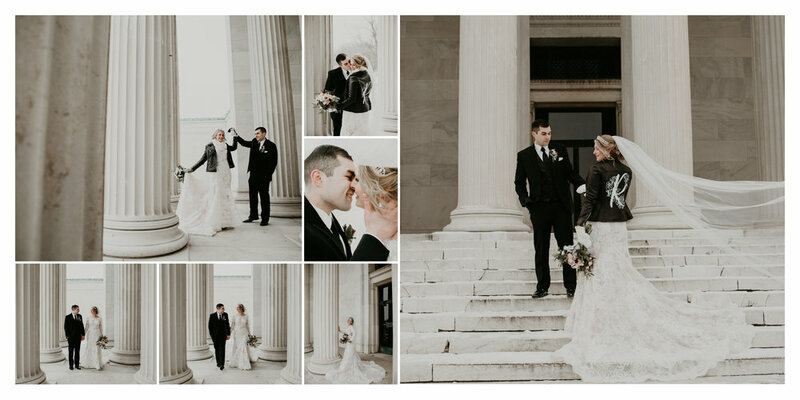 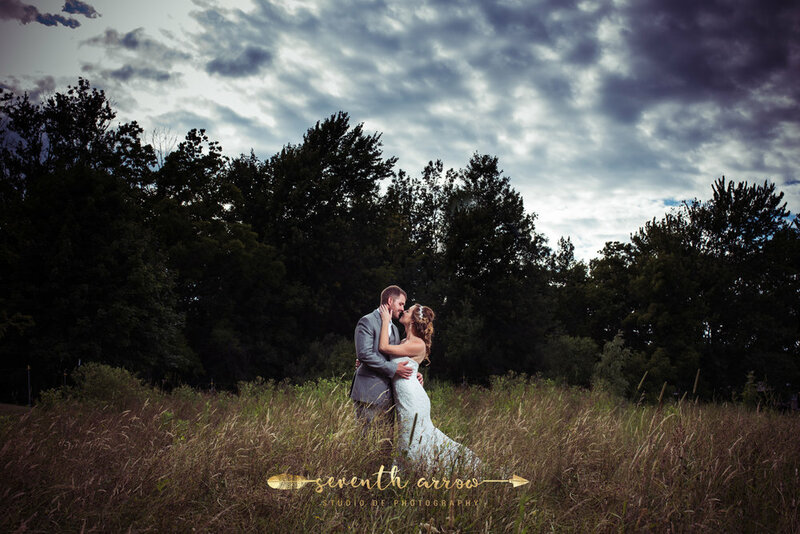 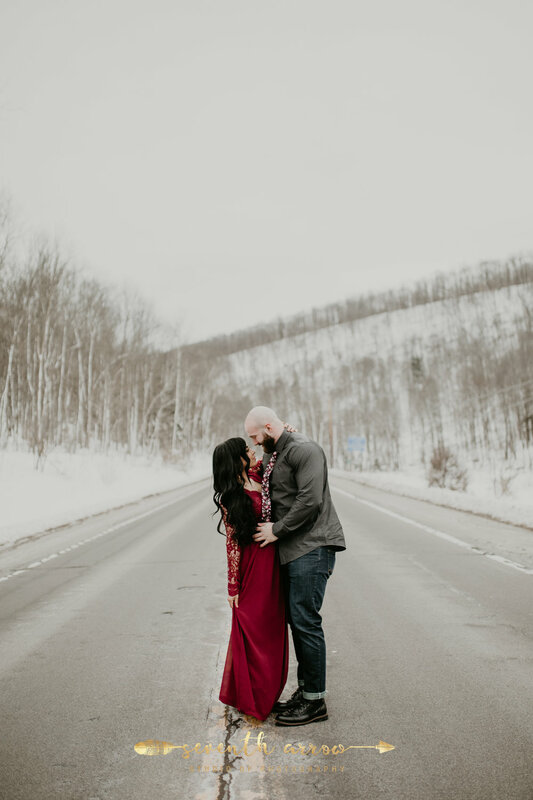 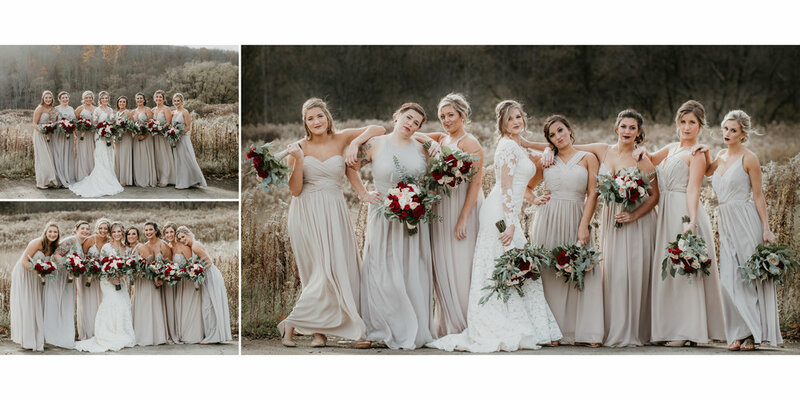 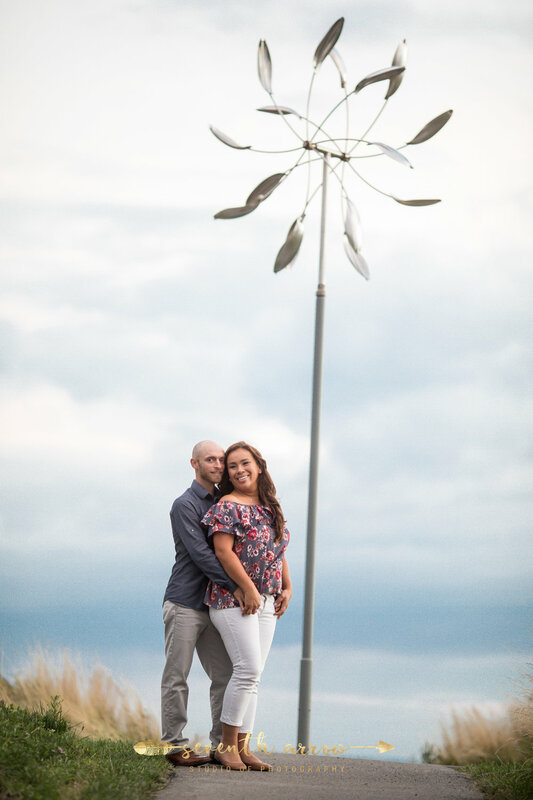 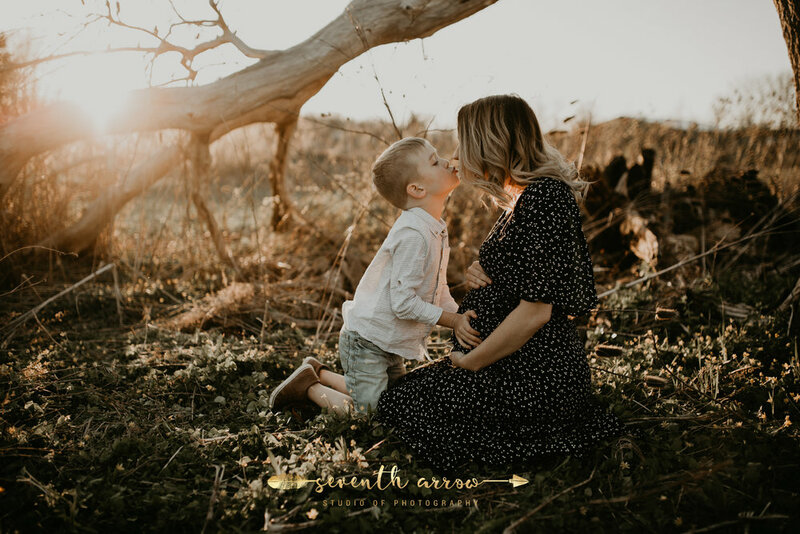 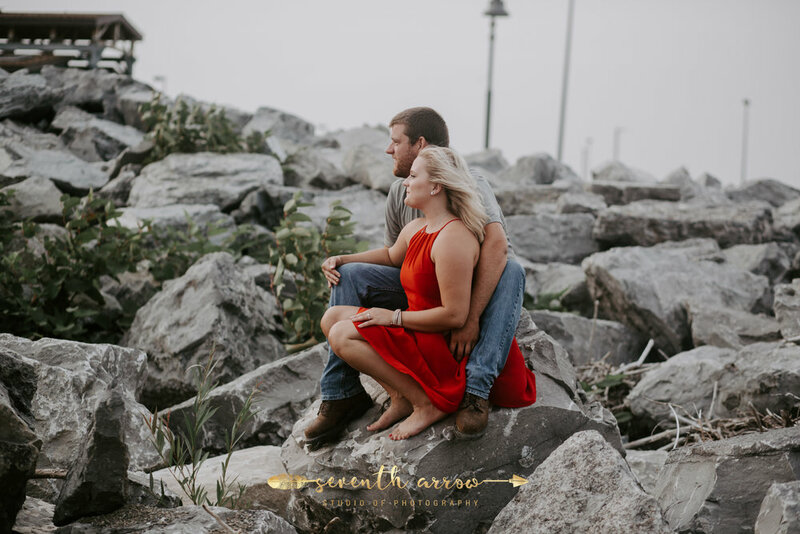 Originally, Jordan and Eric were opposed to the "first look" portion of the shoot, but they decided to trust us and go with that option due to the limited hours of daylight that we would have after the wedding. 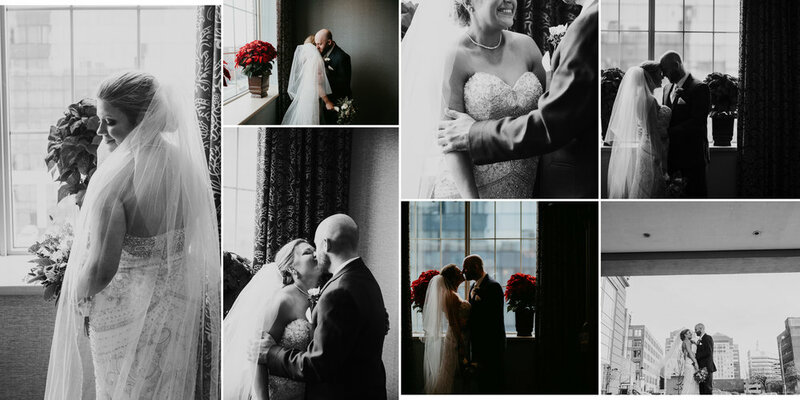 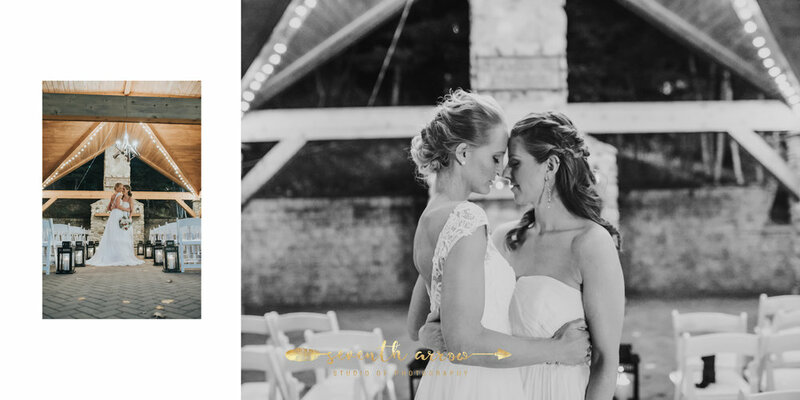 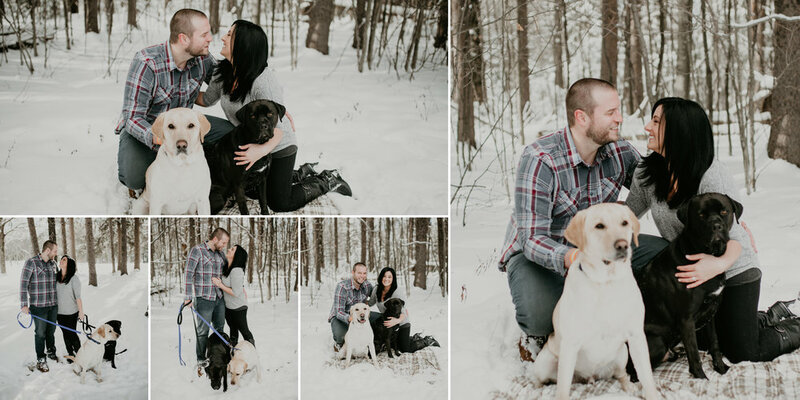 I am so glad they agreed to do the first look, as the photos really captured the purest expressions of their love. 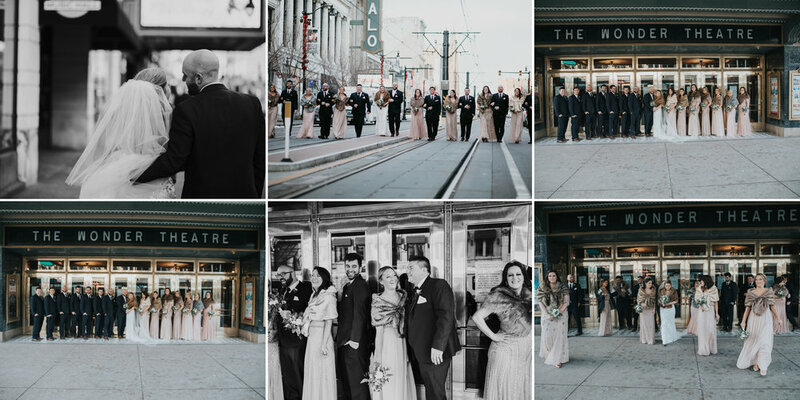 After the first look I took the entire wedding party out onto the street for some more photos, and then brought the bride and groom to a small church down the street to capture the last moments before their marriage. 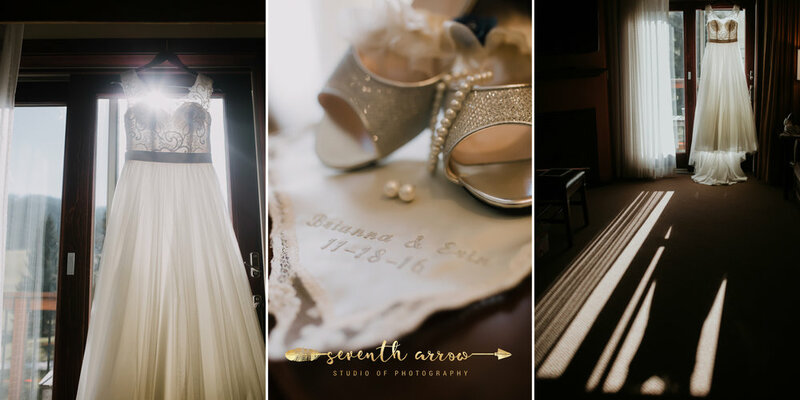 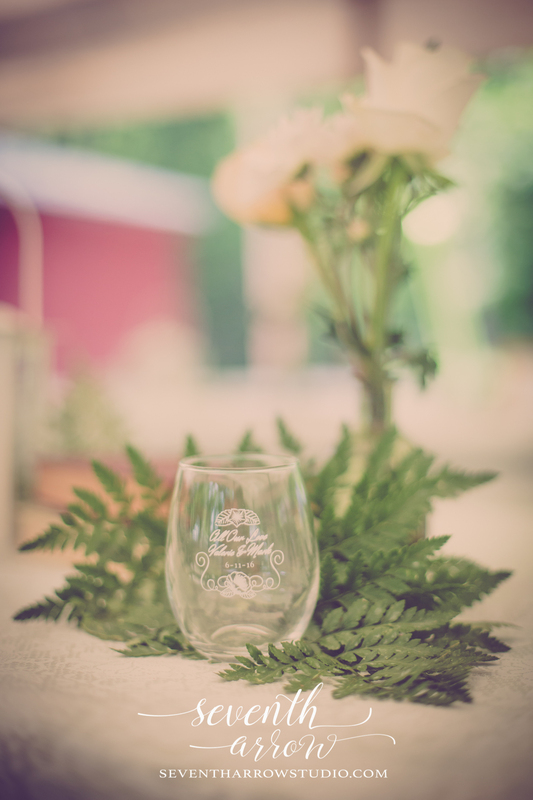 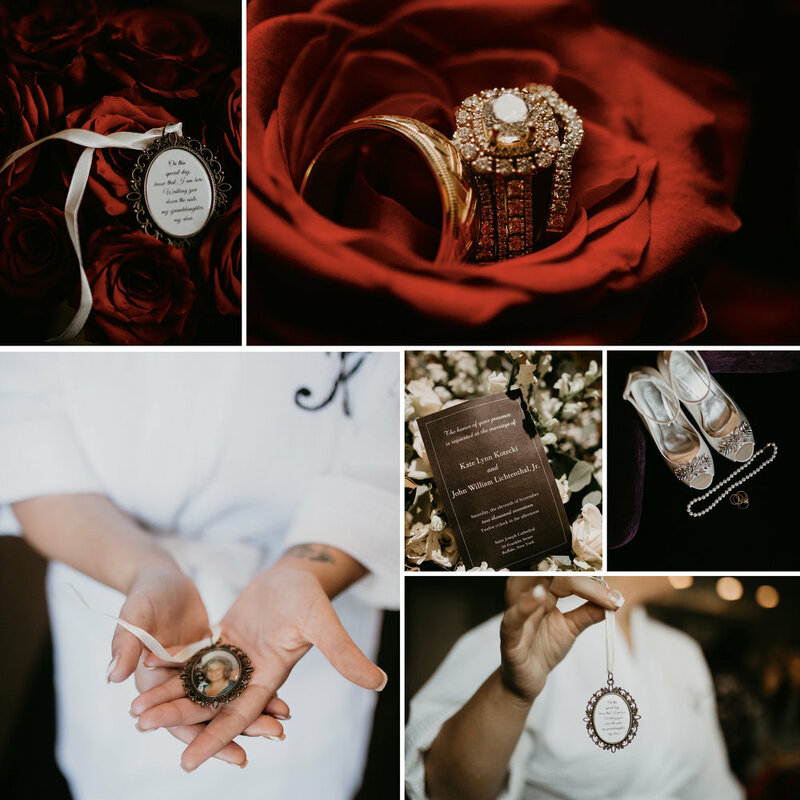 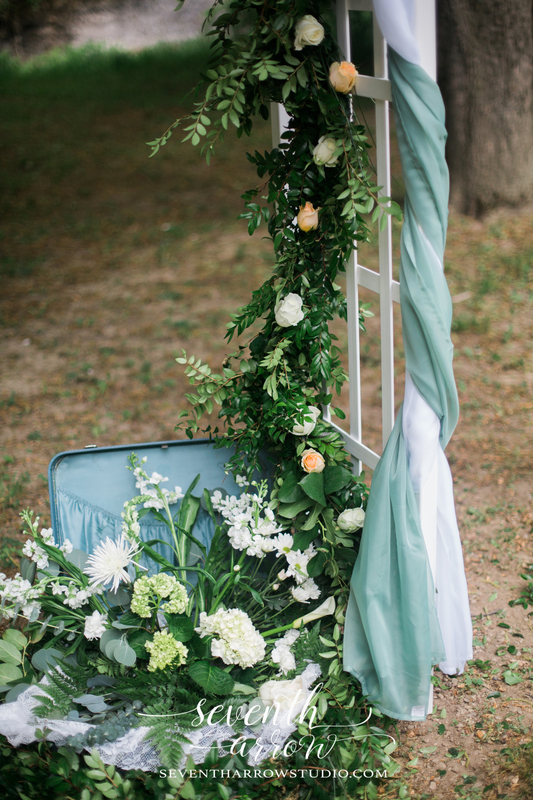 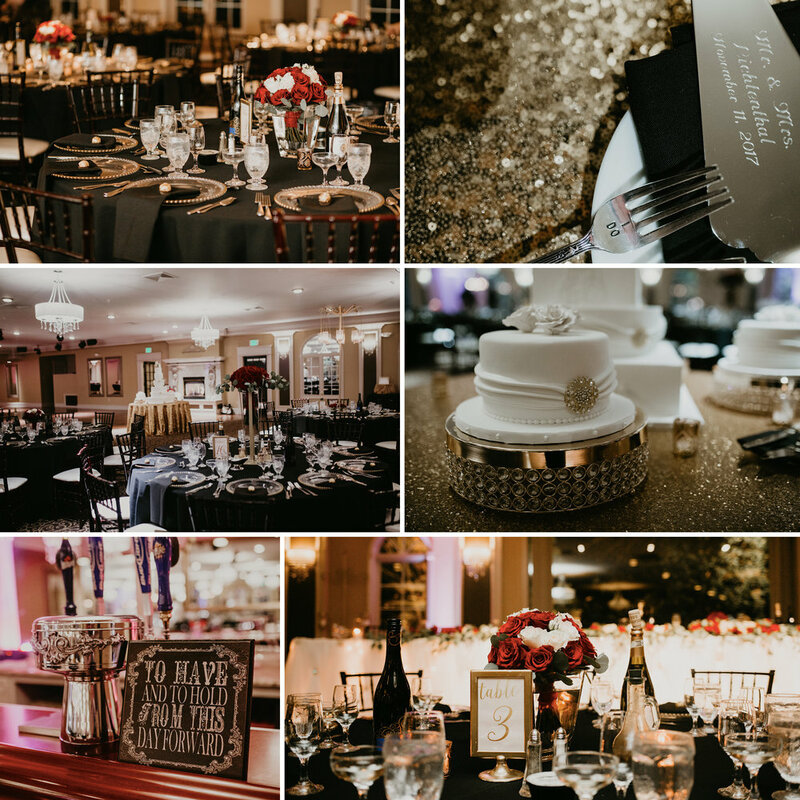 The beauty of Jordan and Eric's wedding was in the details. 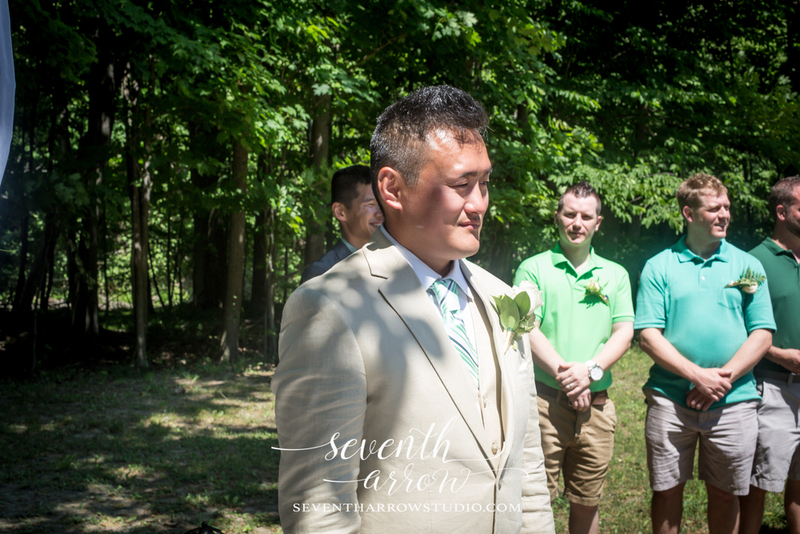 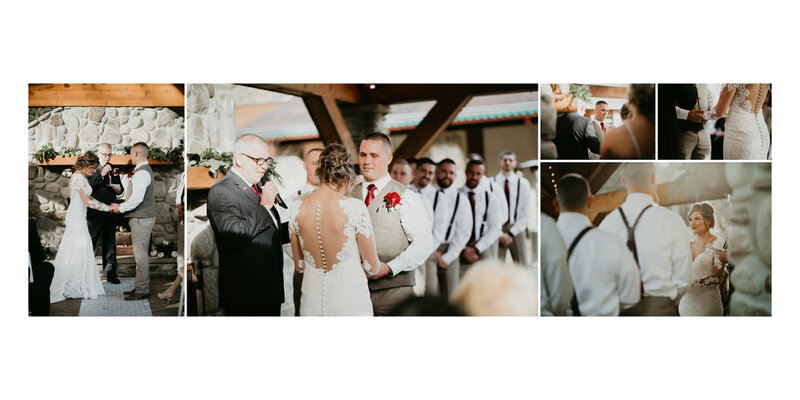 From the earrings made by Eric's sister to the embroidered "Jordan & Eric" on the underside of Eric's tie, this wedding was truly one of a kind. 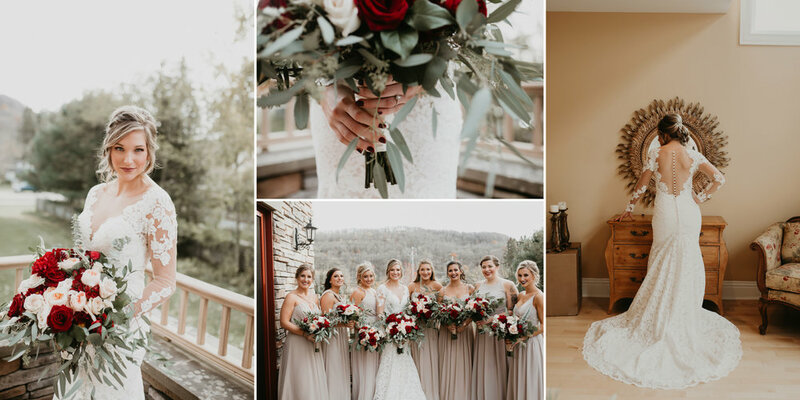 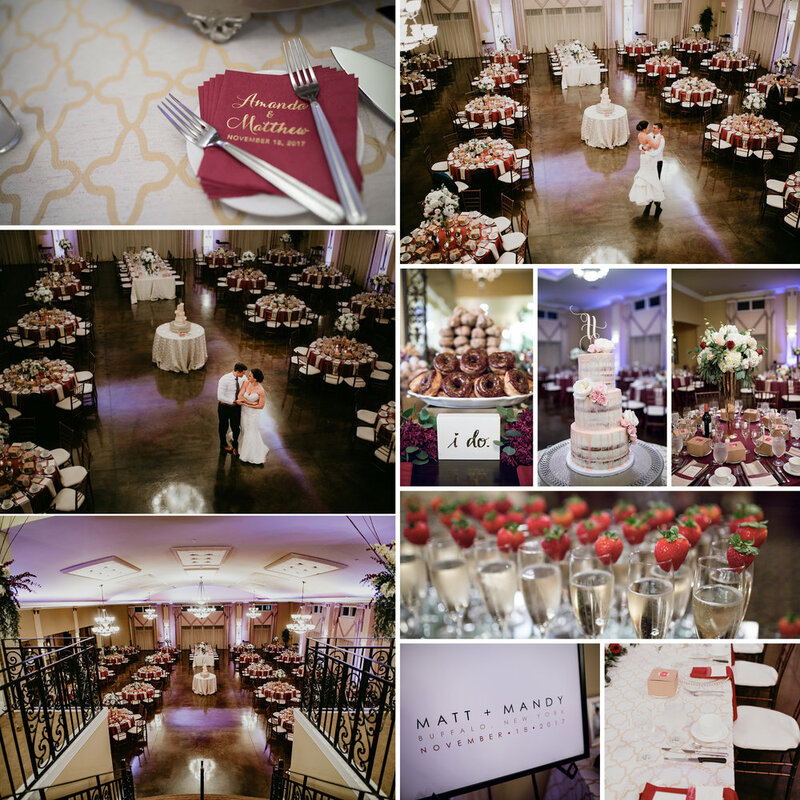 The ceremony and reception were held at the Webb, a beautiful venue that they had decorated with white roses and burgundy accents. 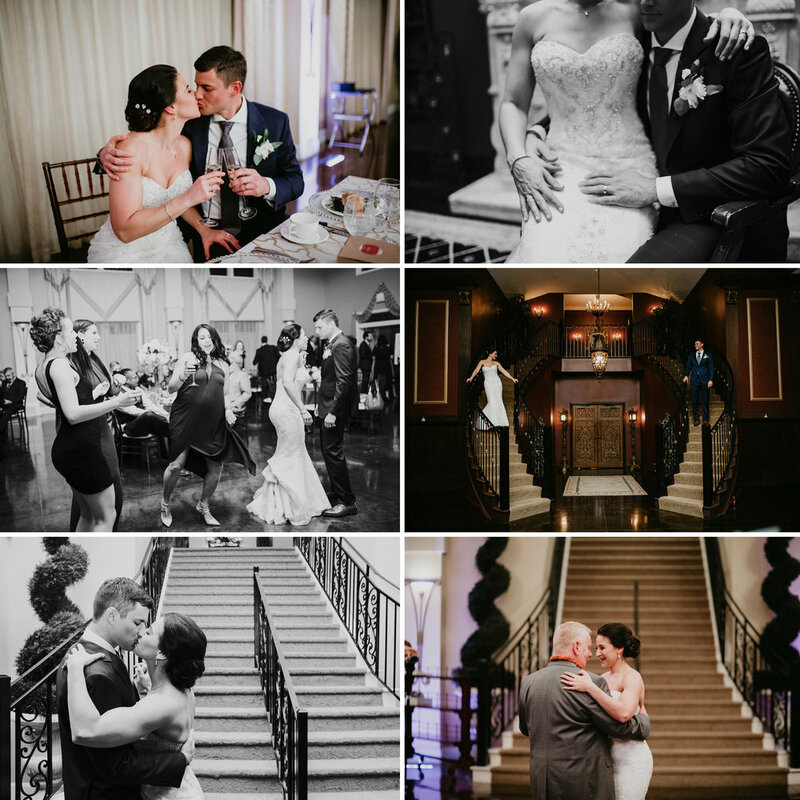 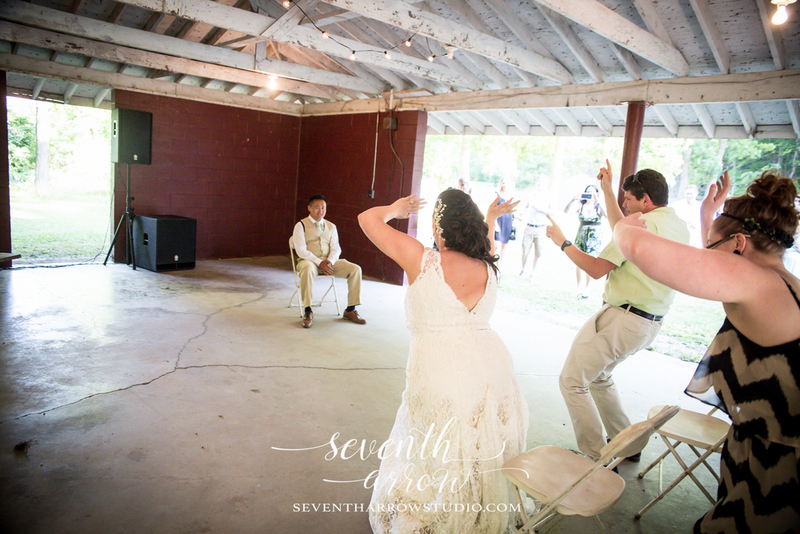 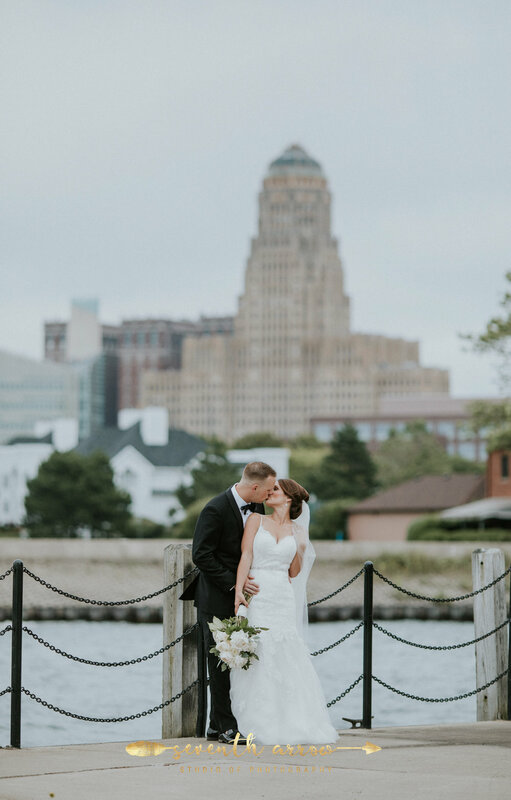 Jordan and Eric danced the night away surrounded by their closest family and friends, a perfect beginning to their new life as Mr. and Mrs. Kieffer. 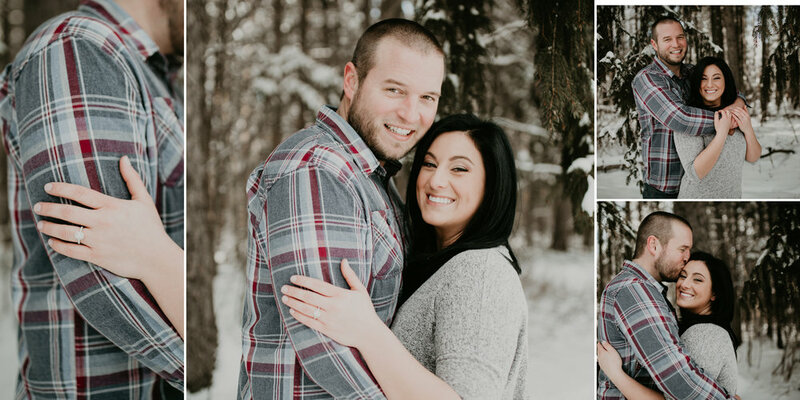 Wishing this lovely couple many years of happiness.